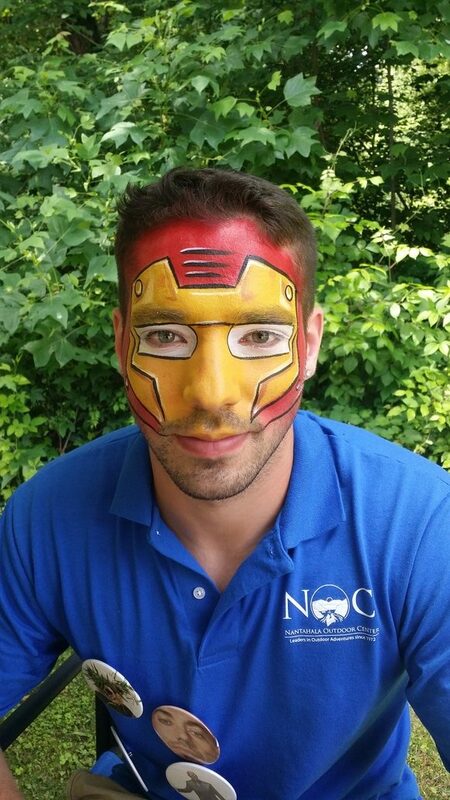 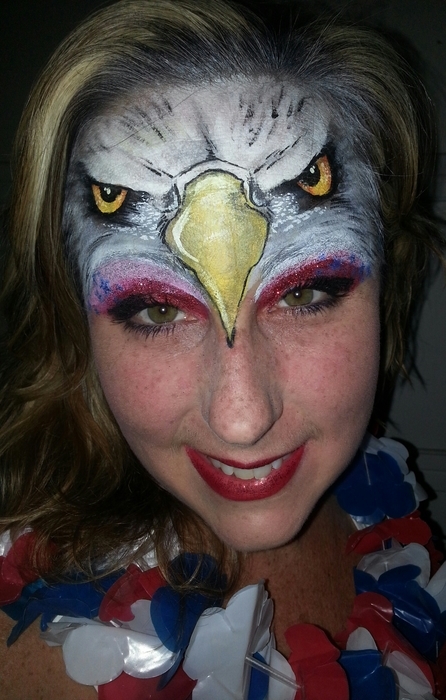 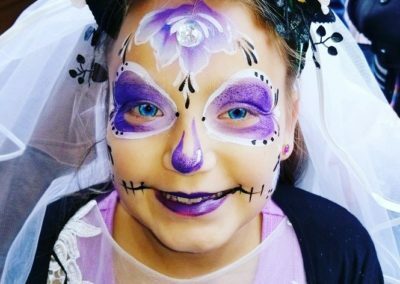 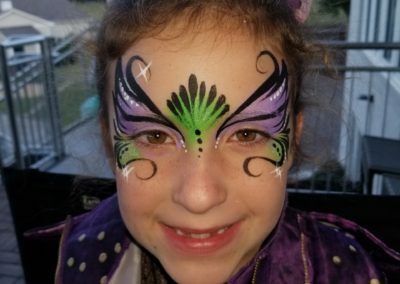 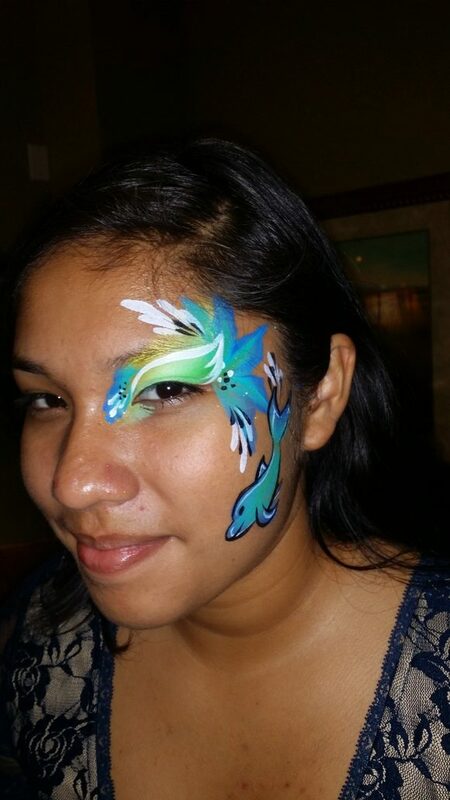 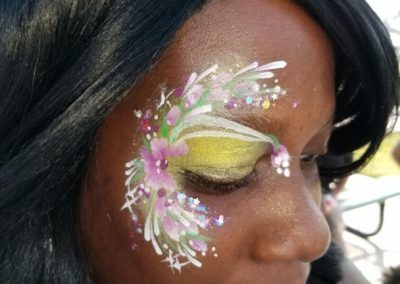 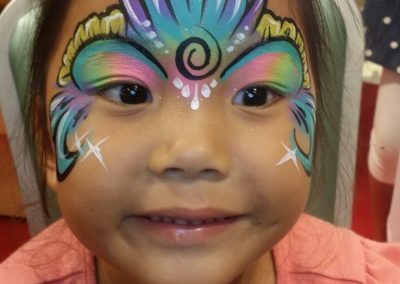 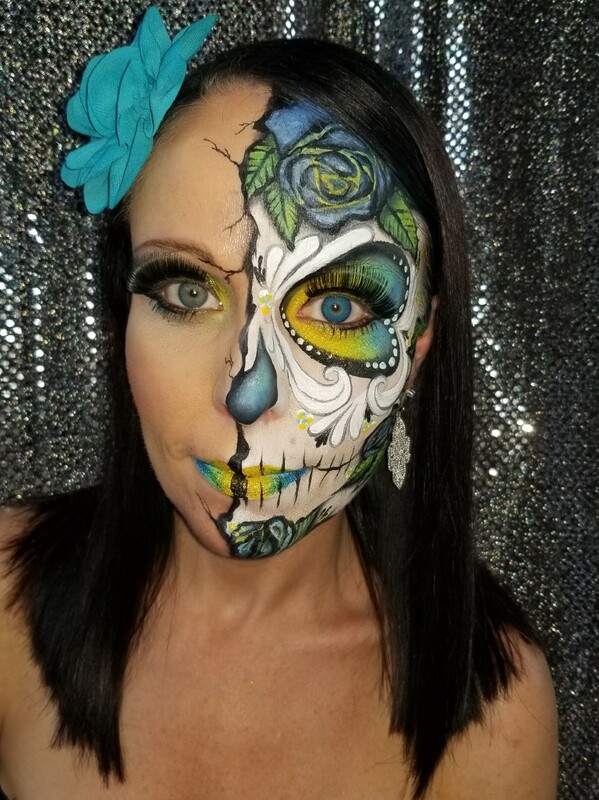 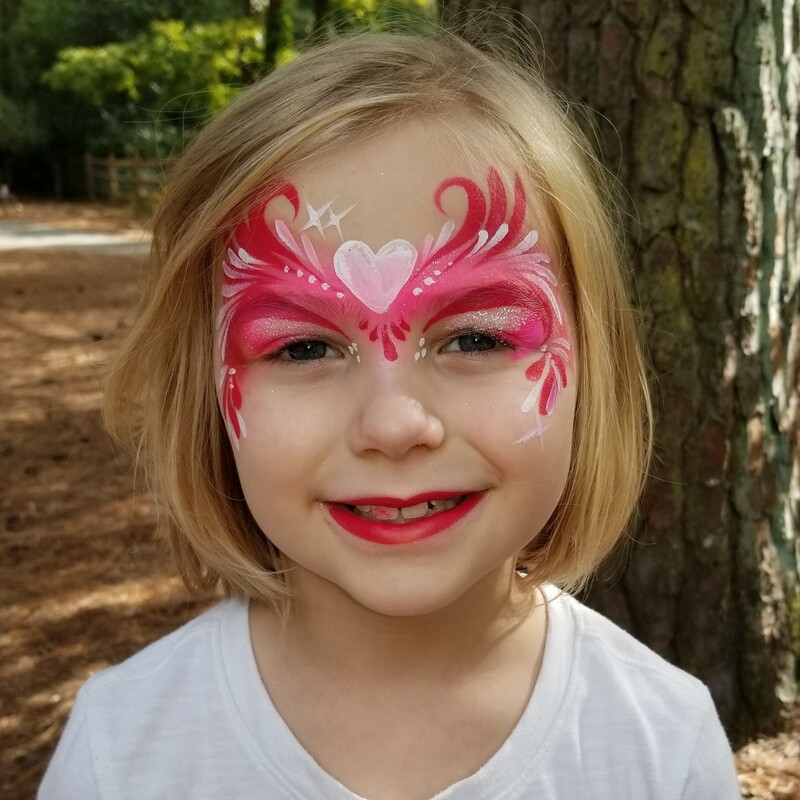 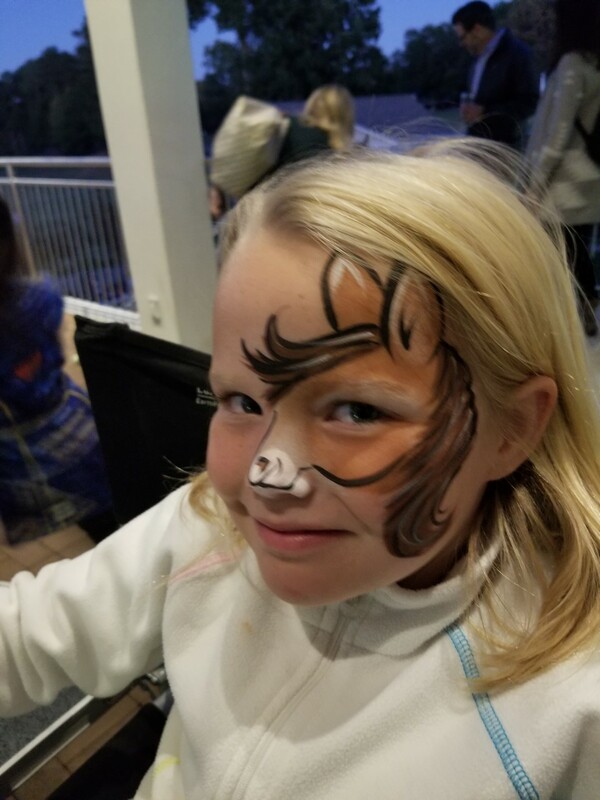 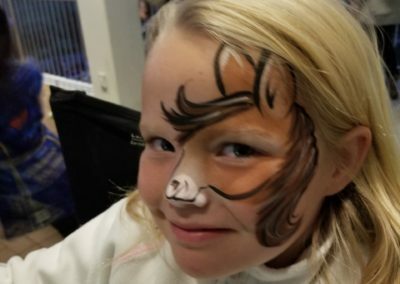 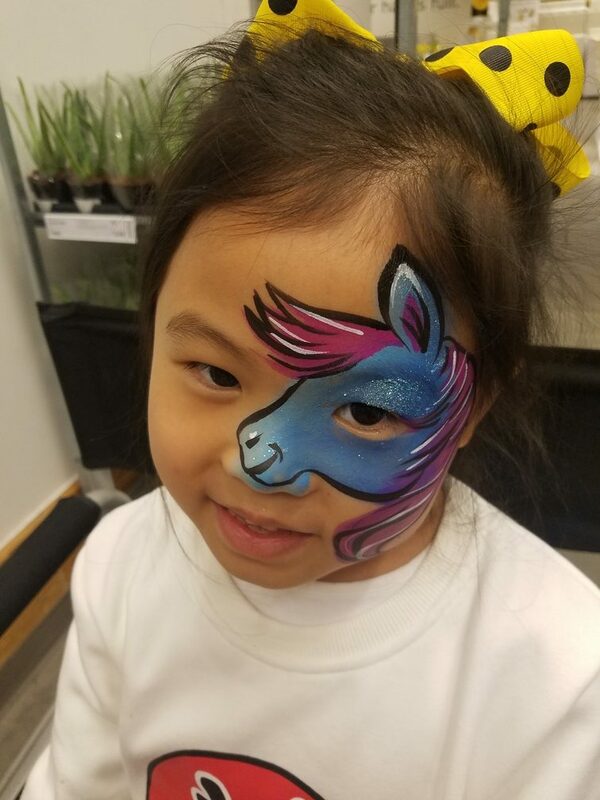 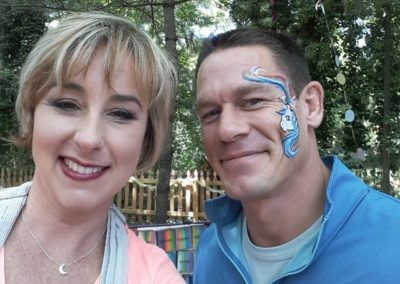 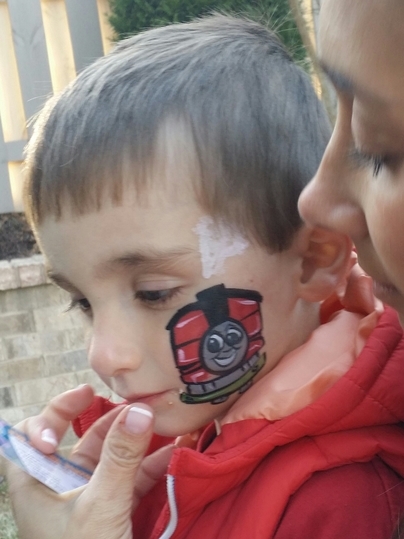 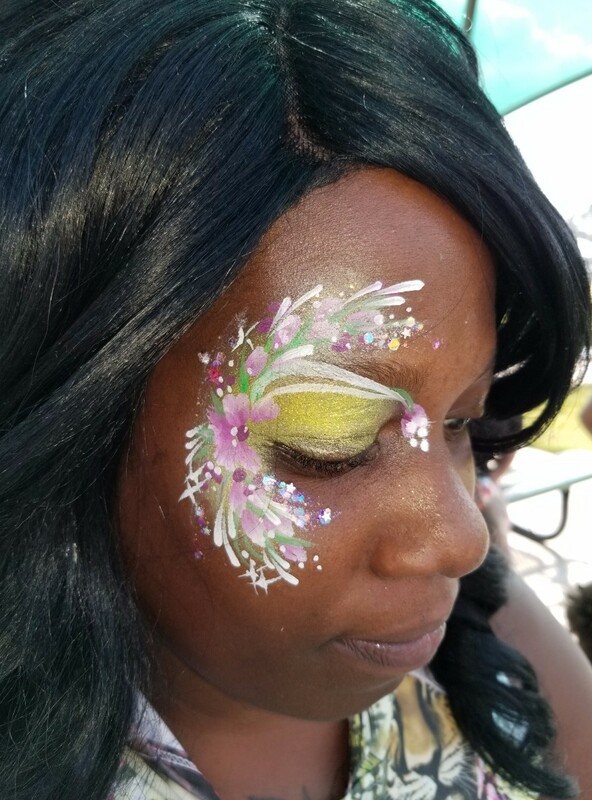 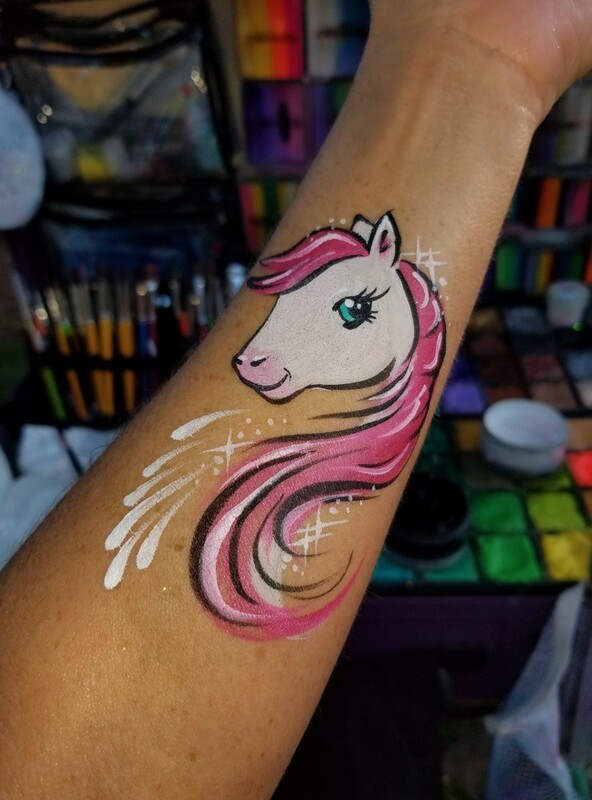 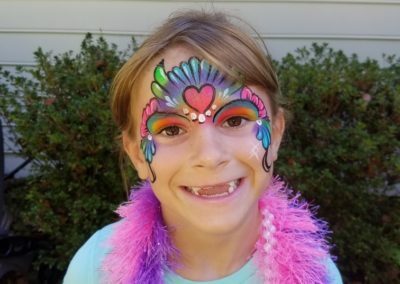 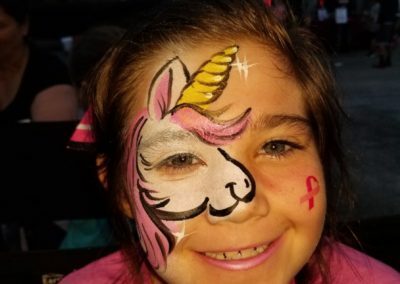 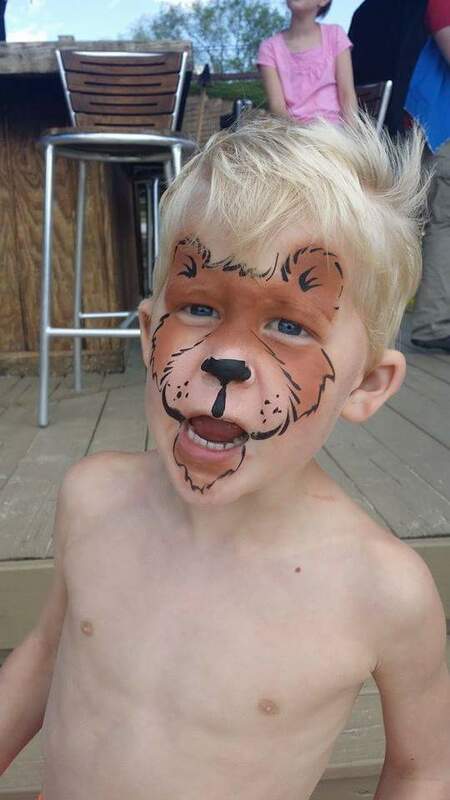 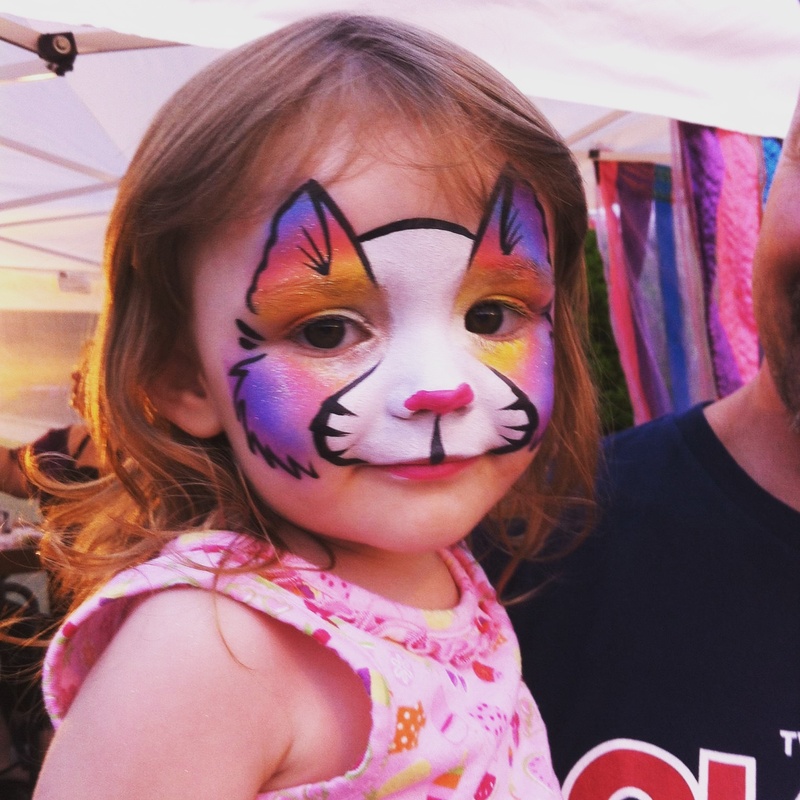 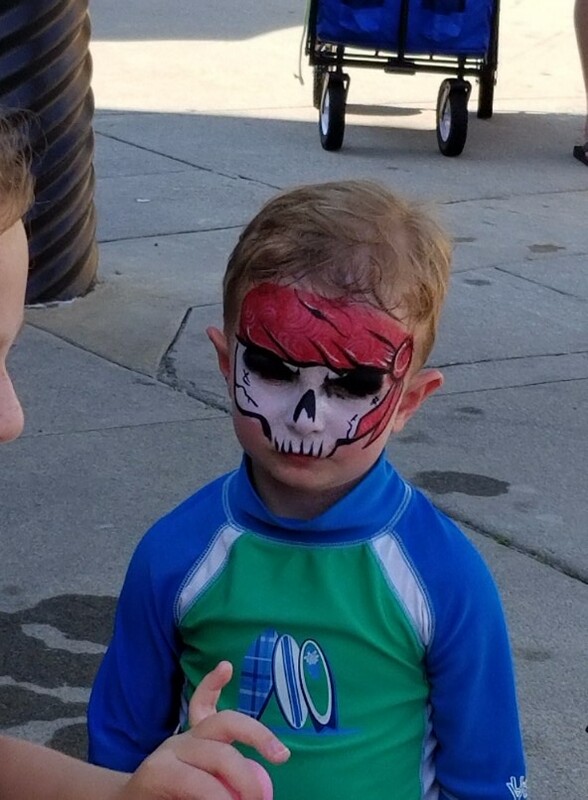 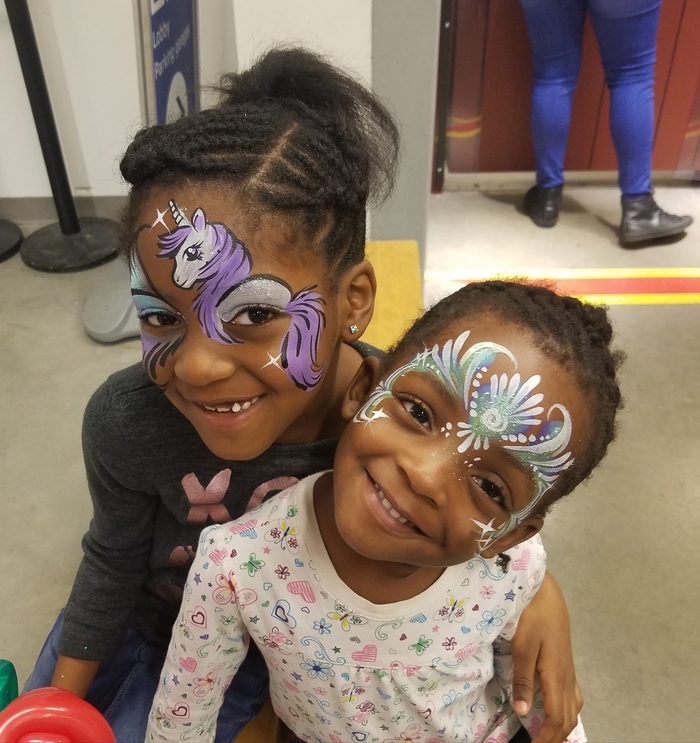 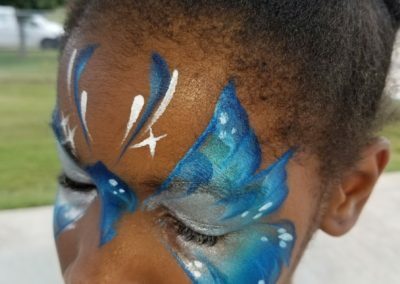 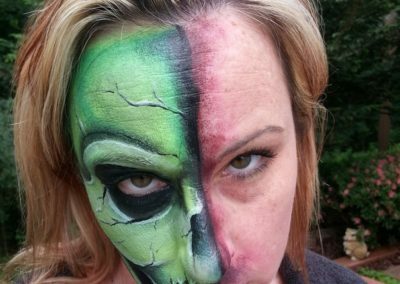 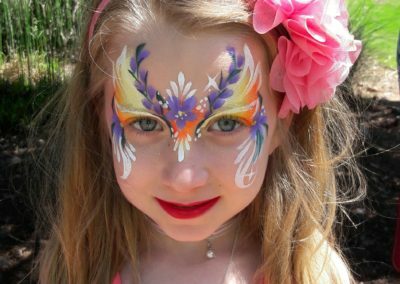 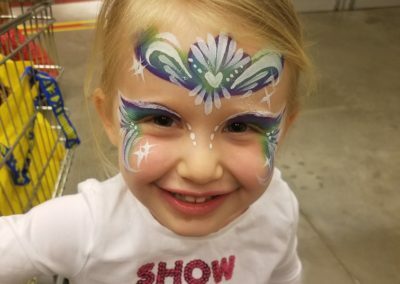 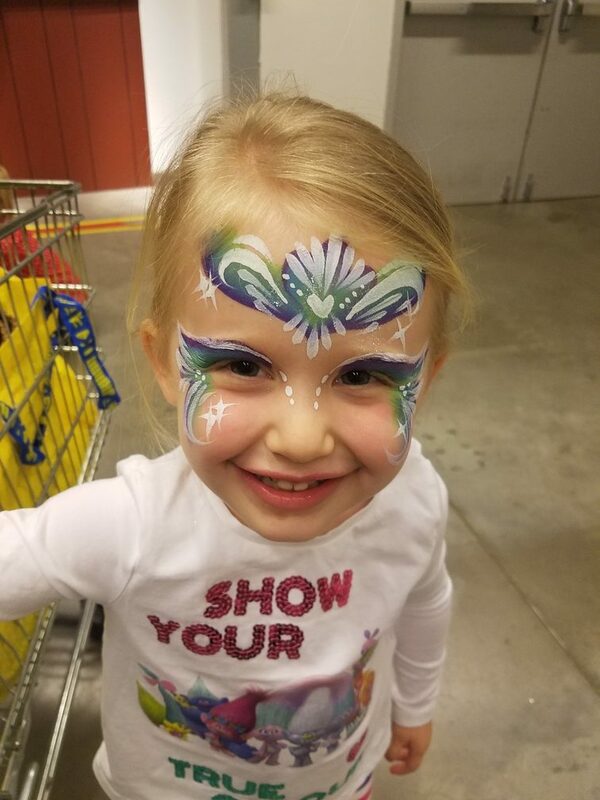 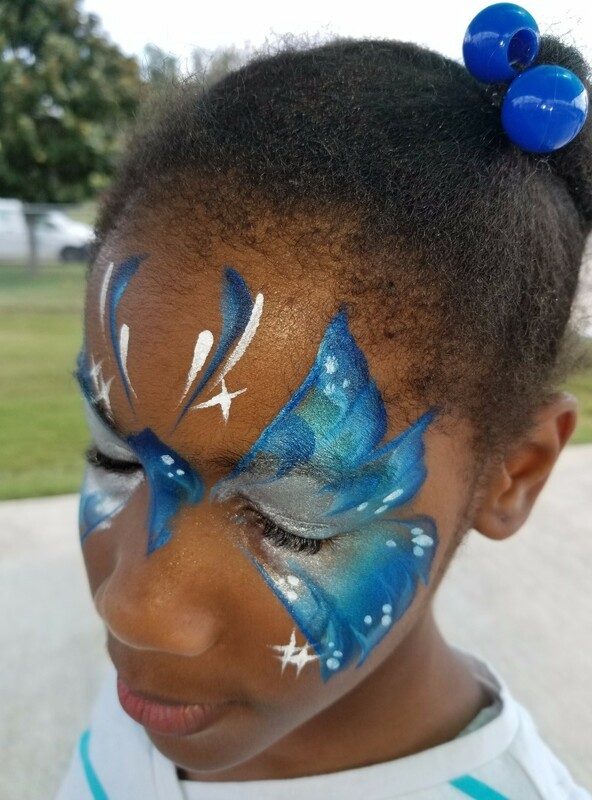 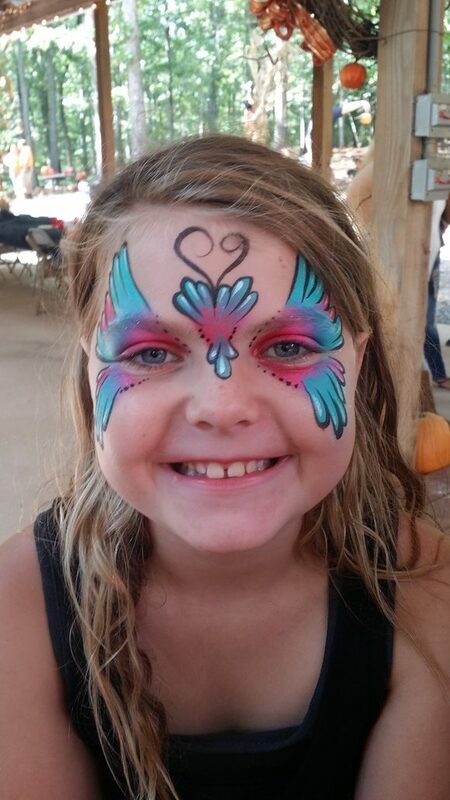 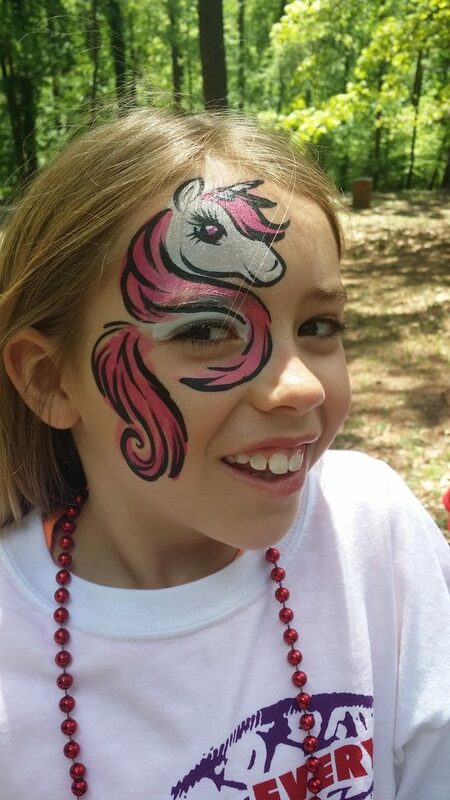 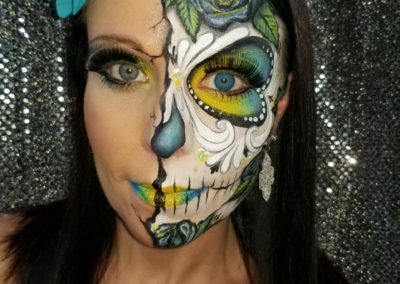 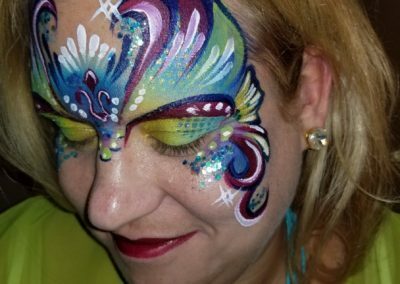 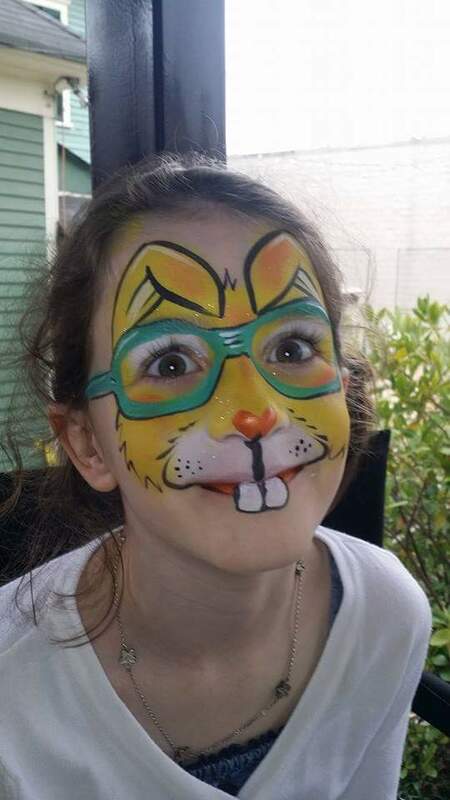 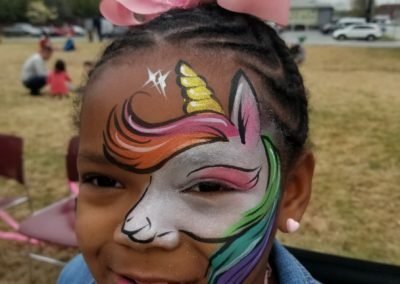 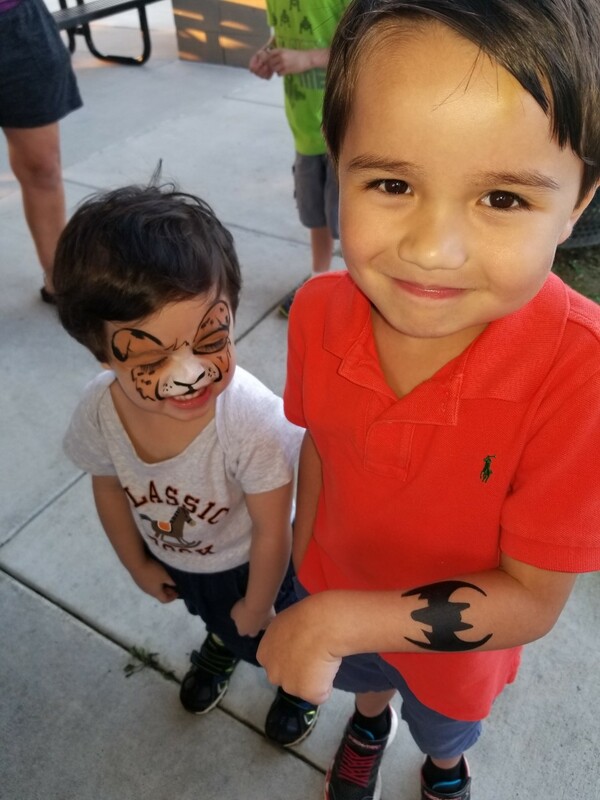 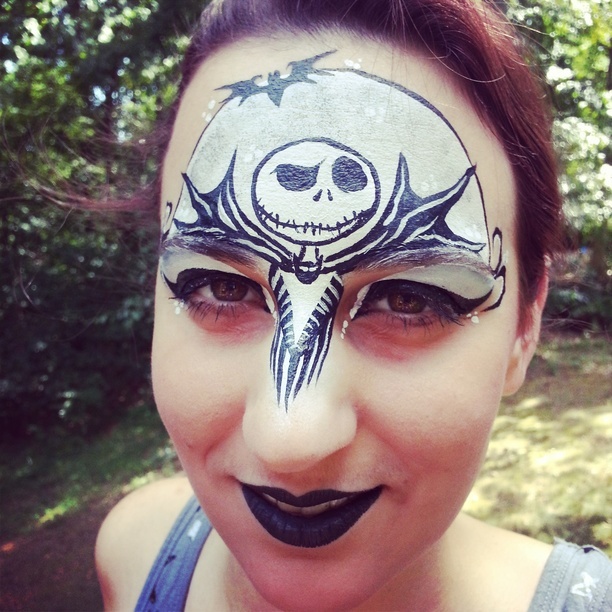 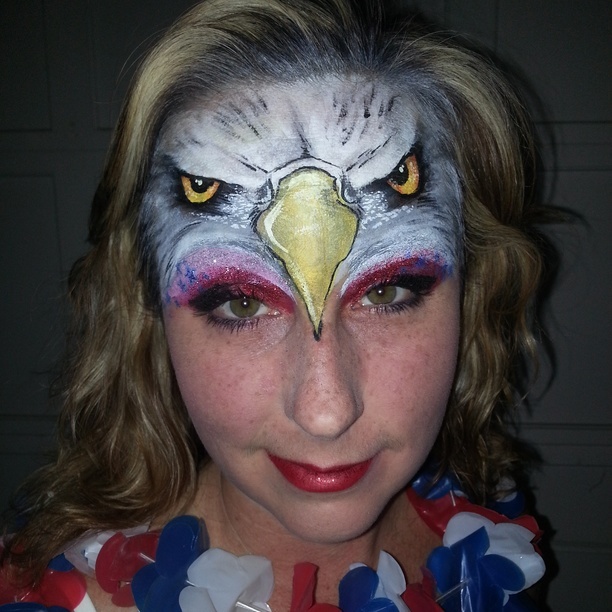 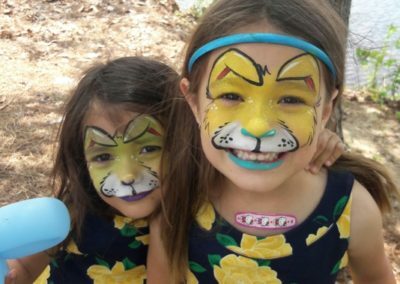 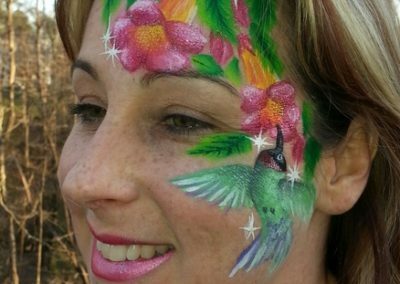 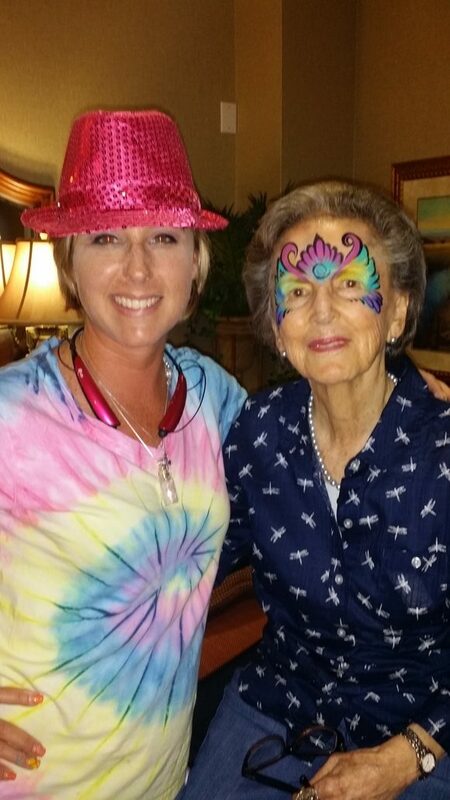 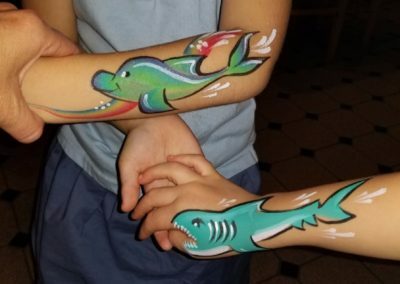 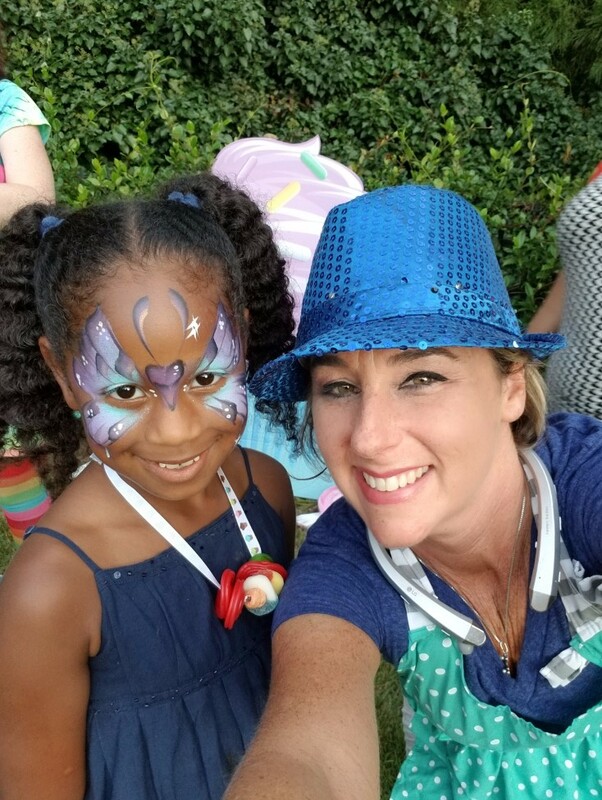 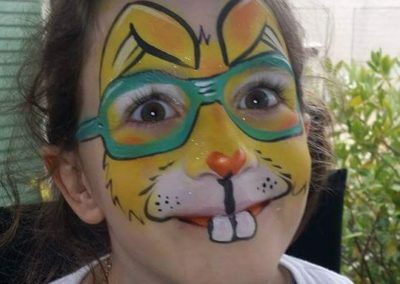 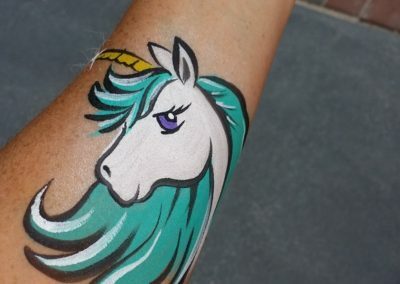 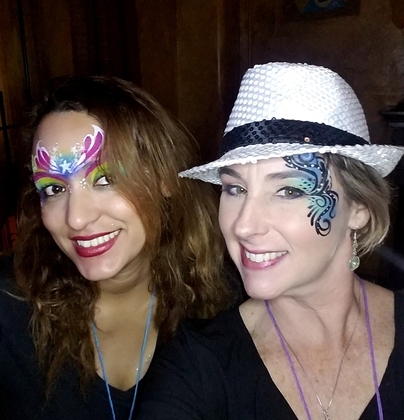 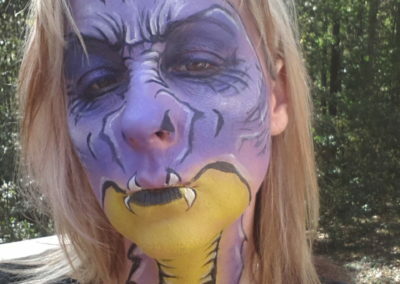 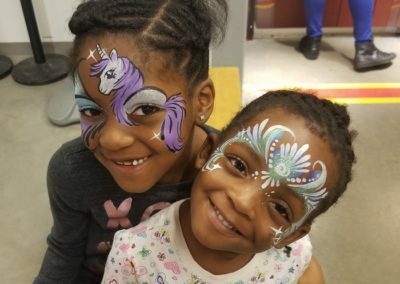 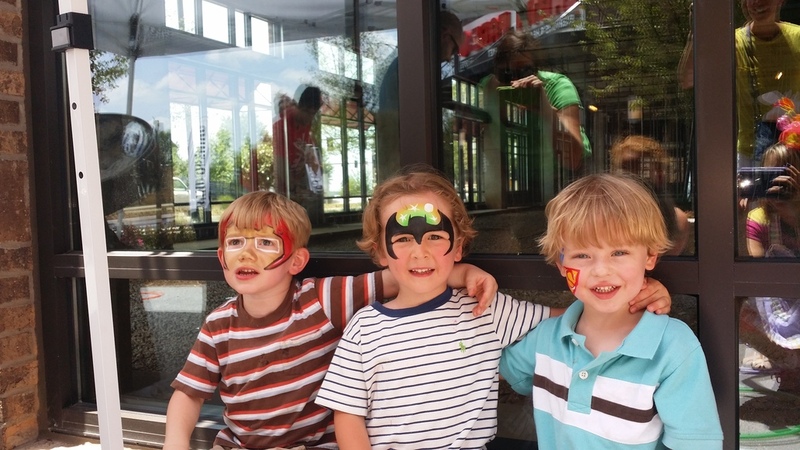 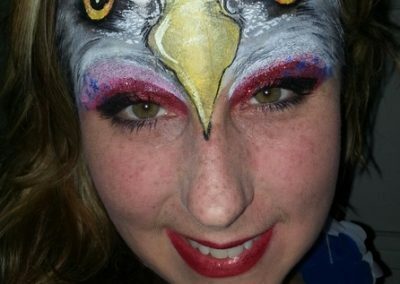 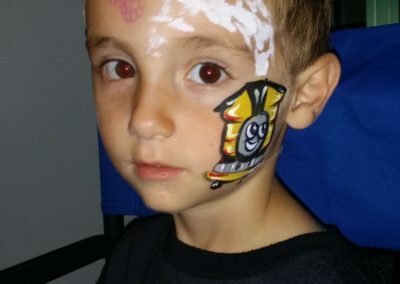 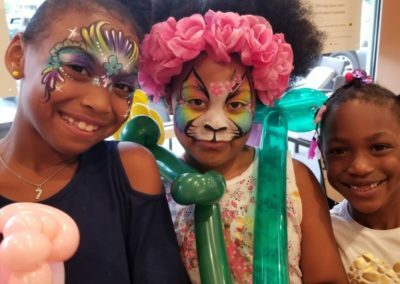 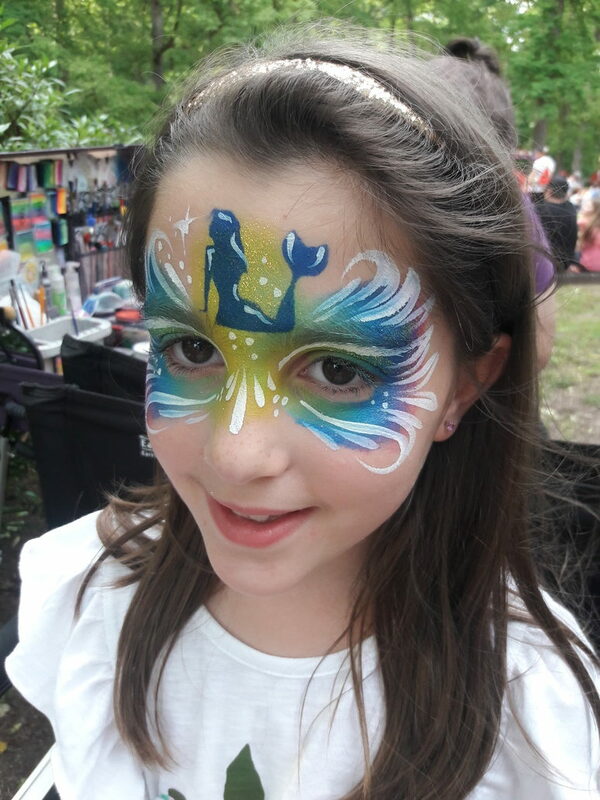 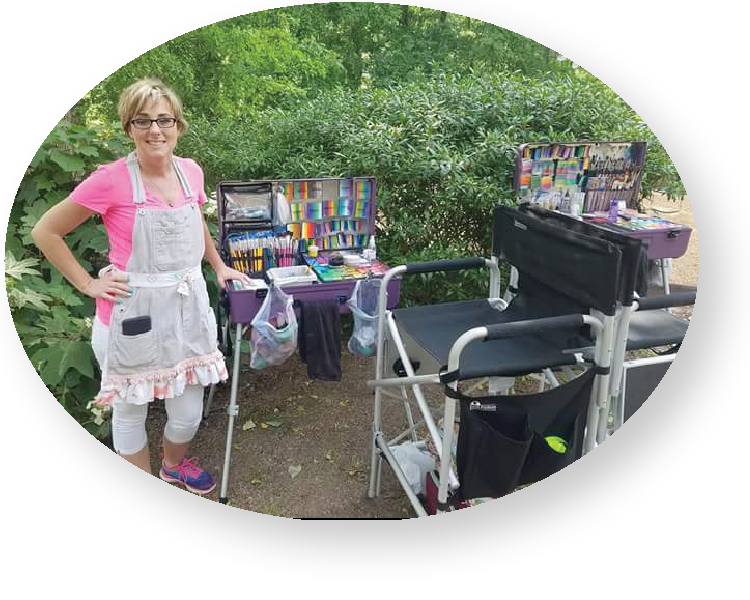 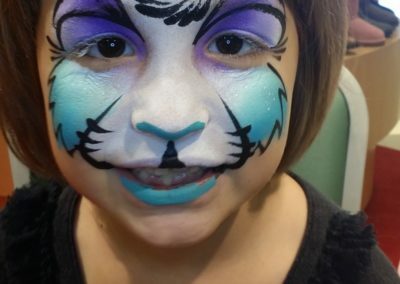 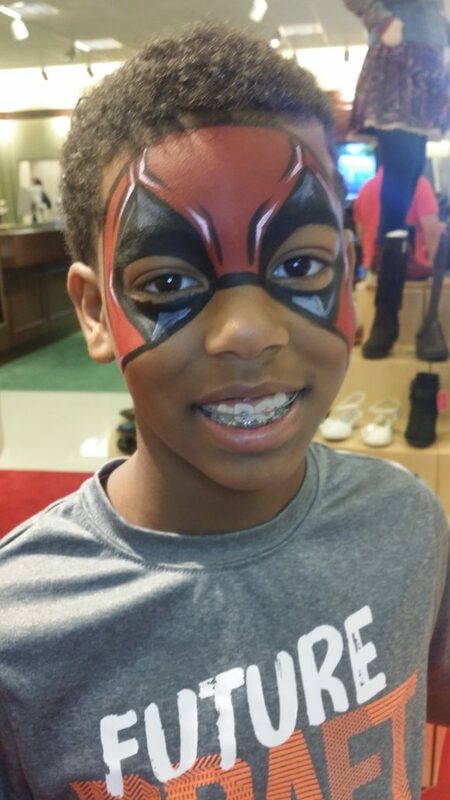 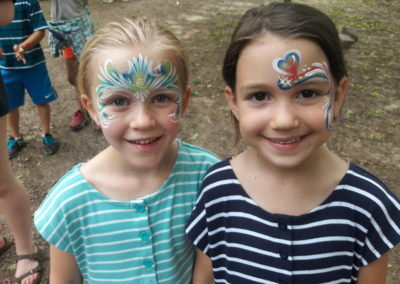 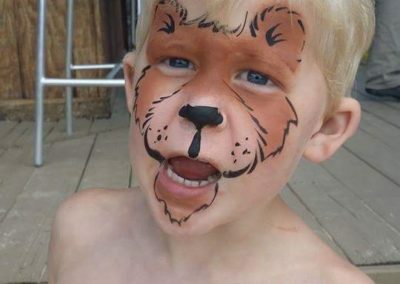 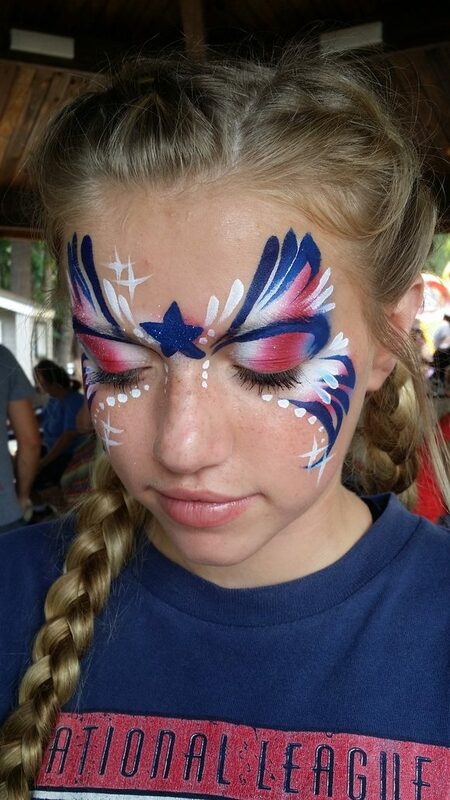 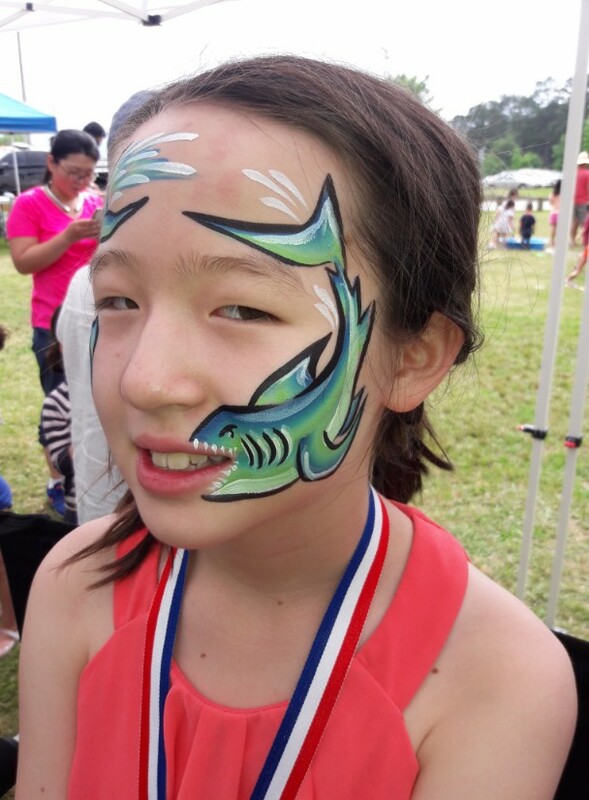 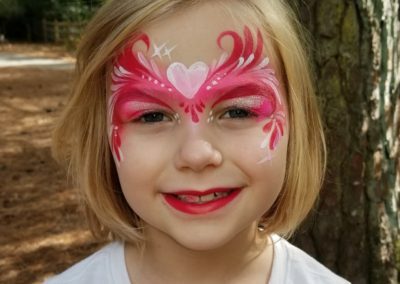 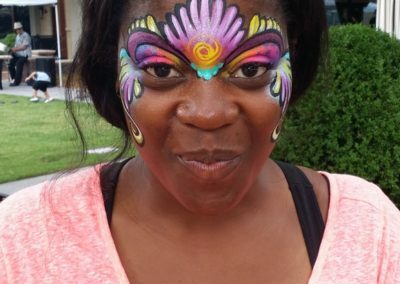 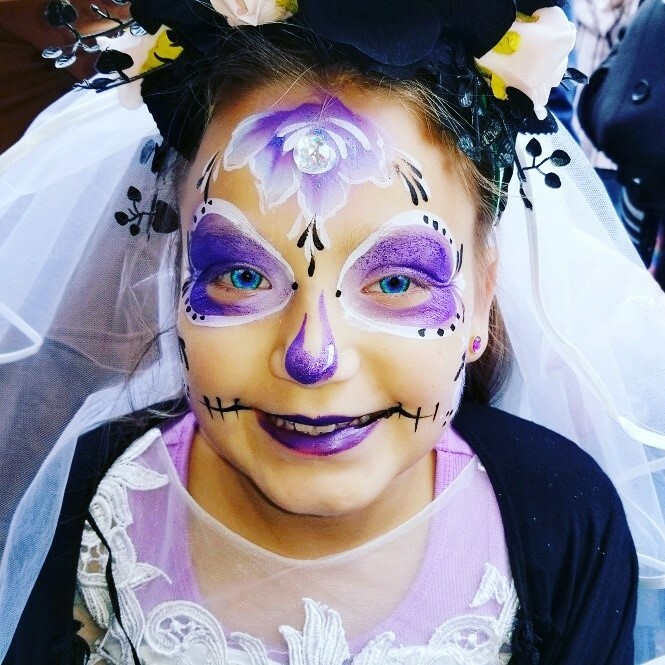 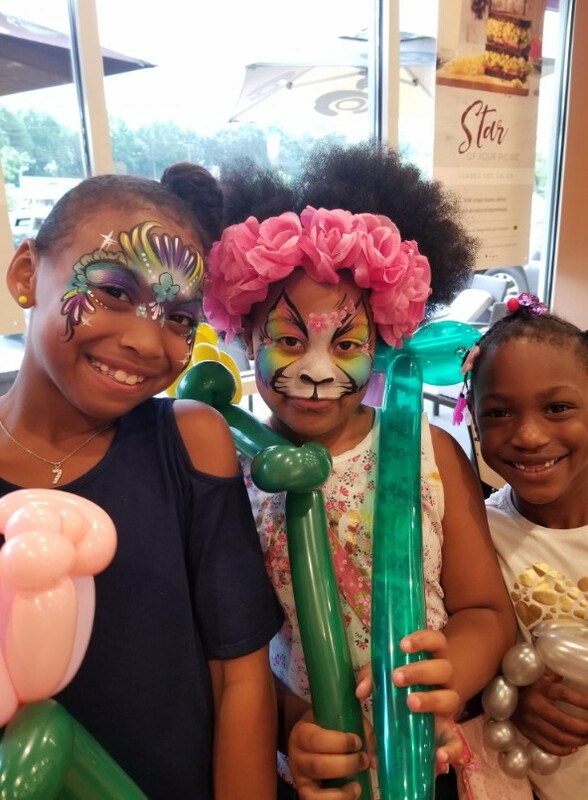 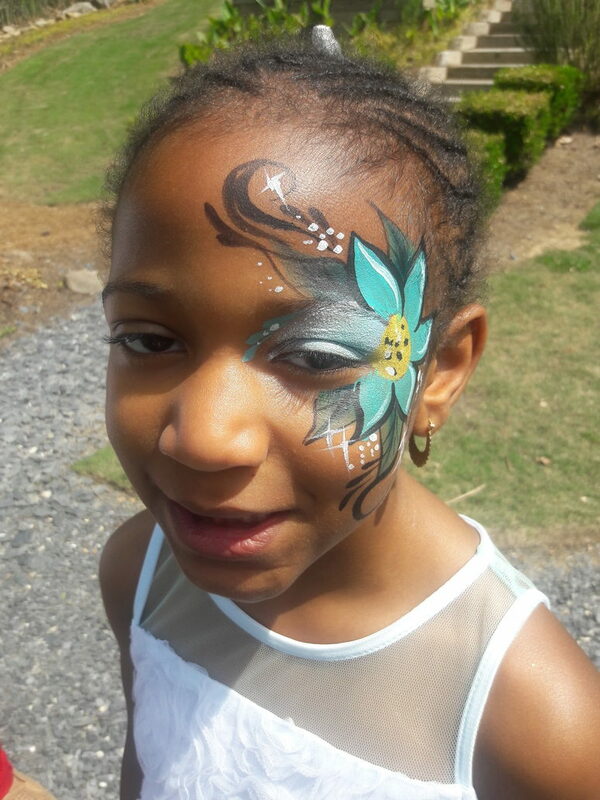 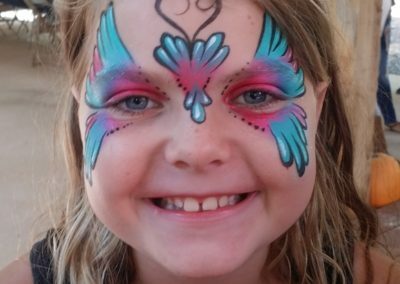 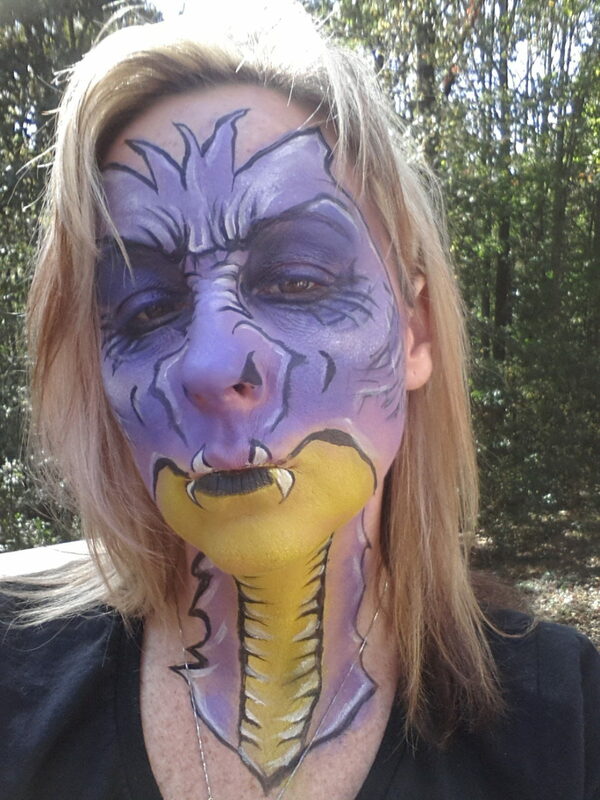 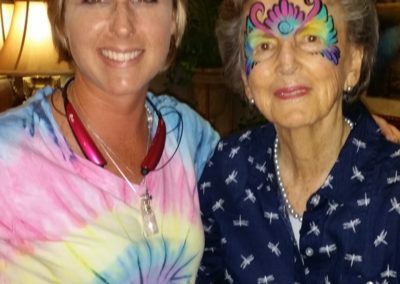 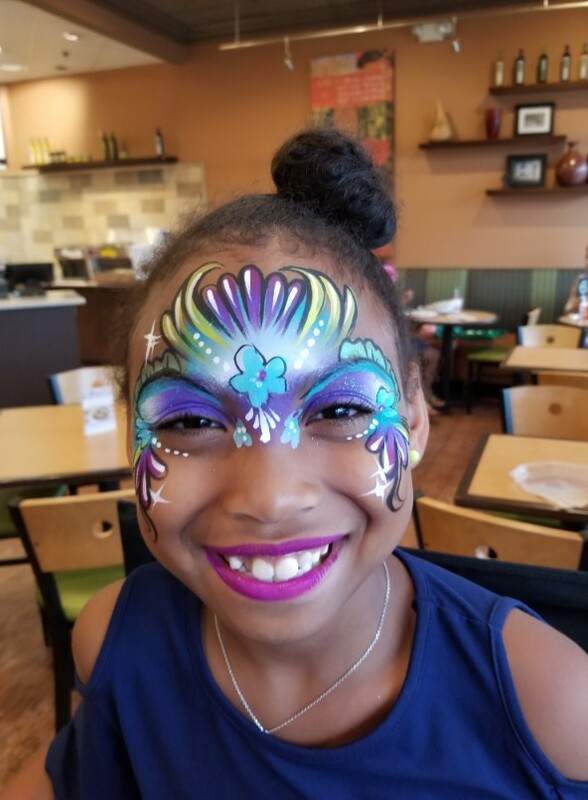 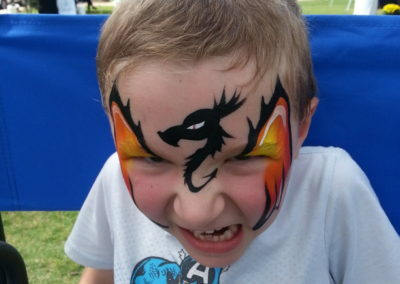 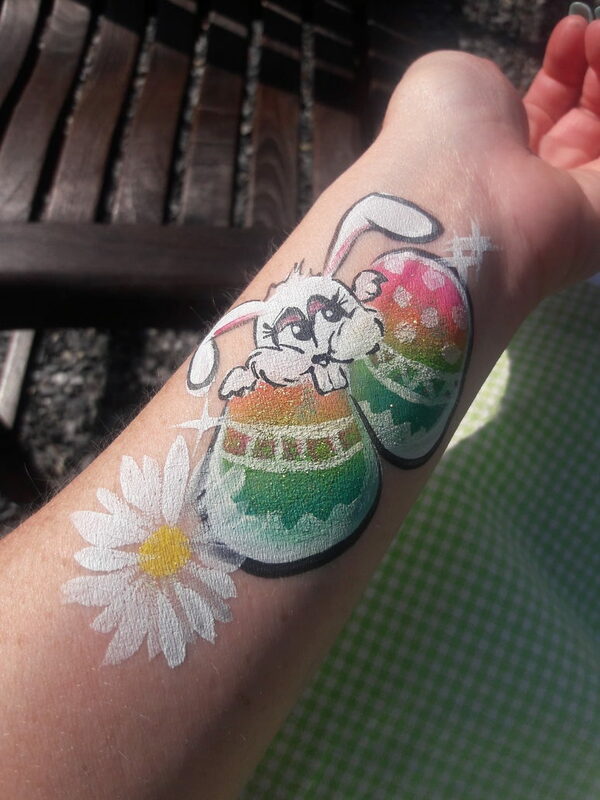 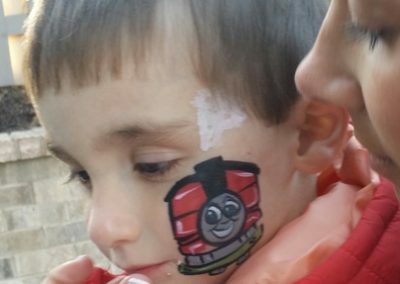 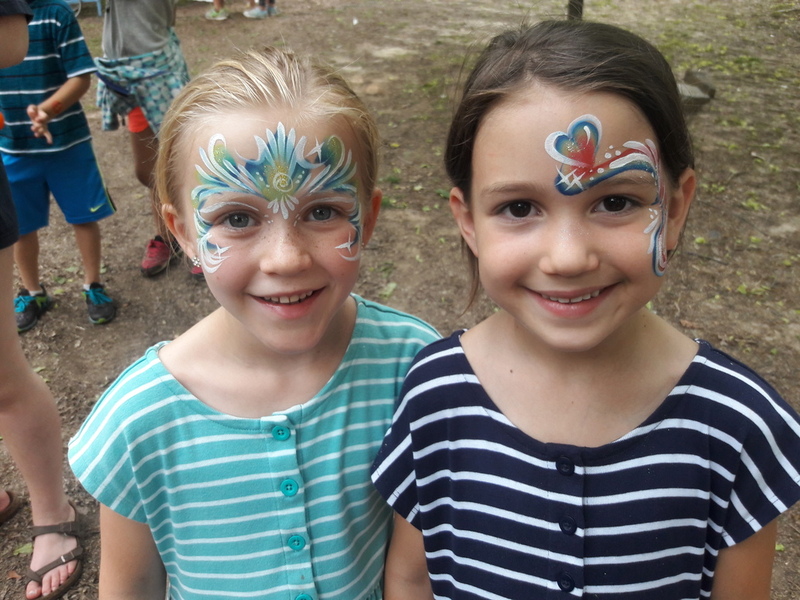 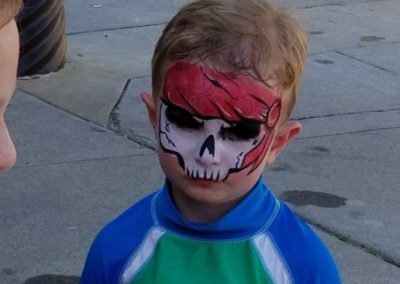 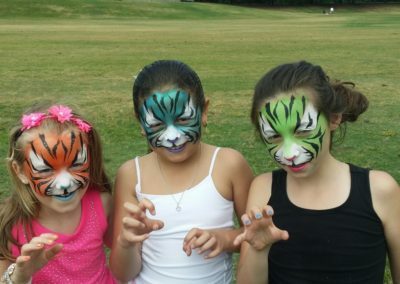 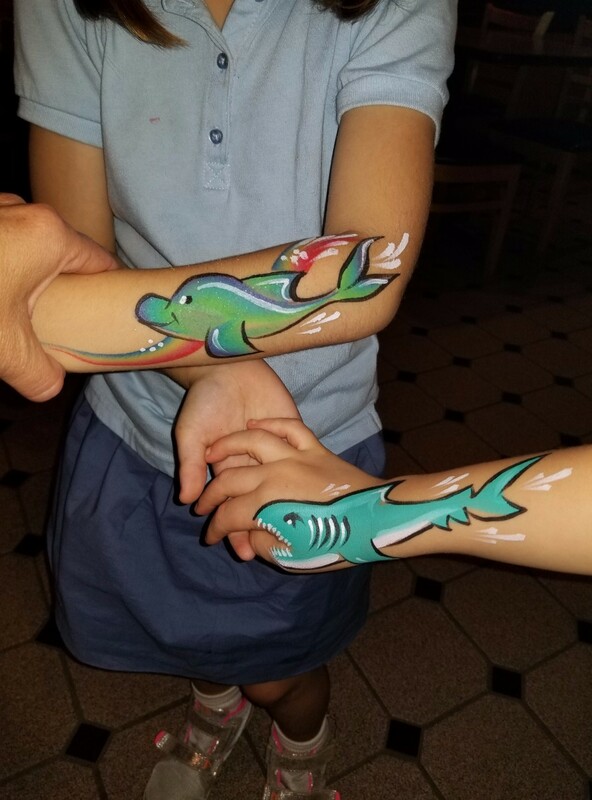 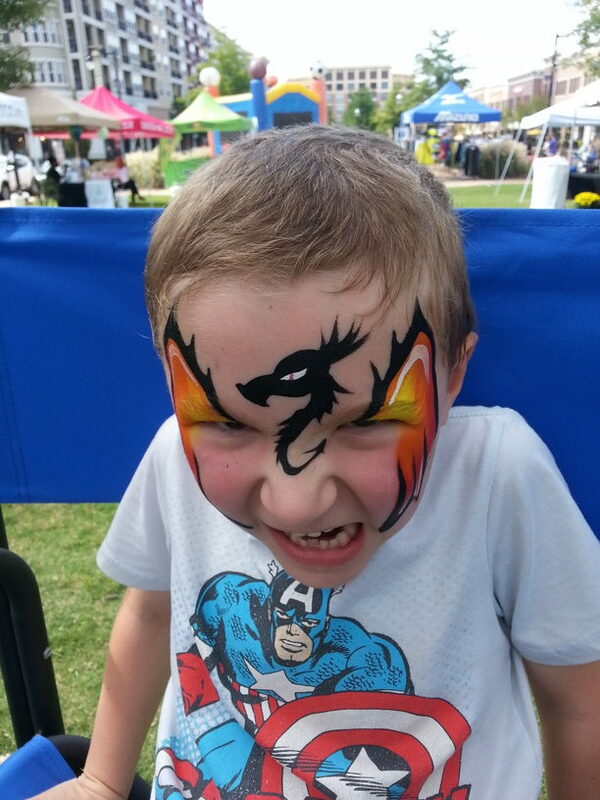 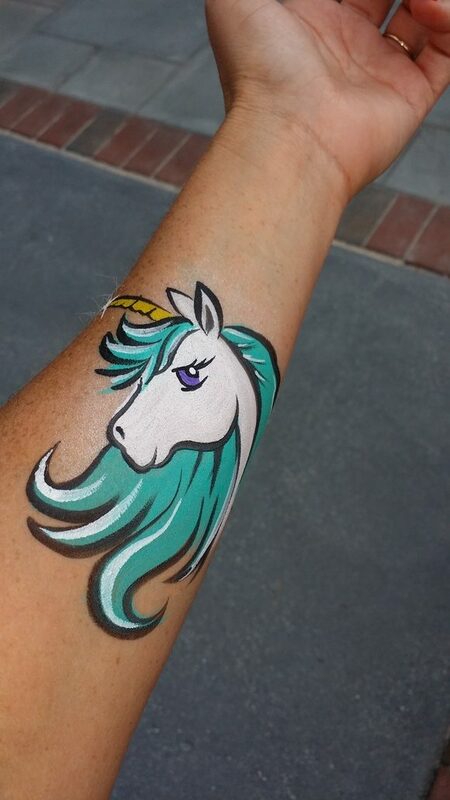 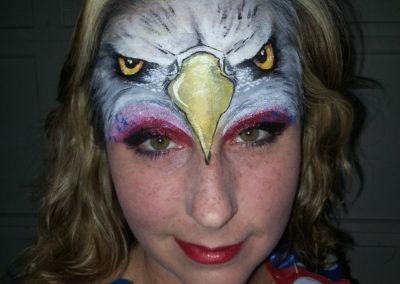 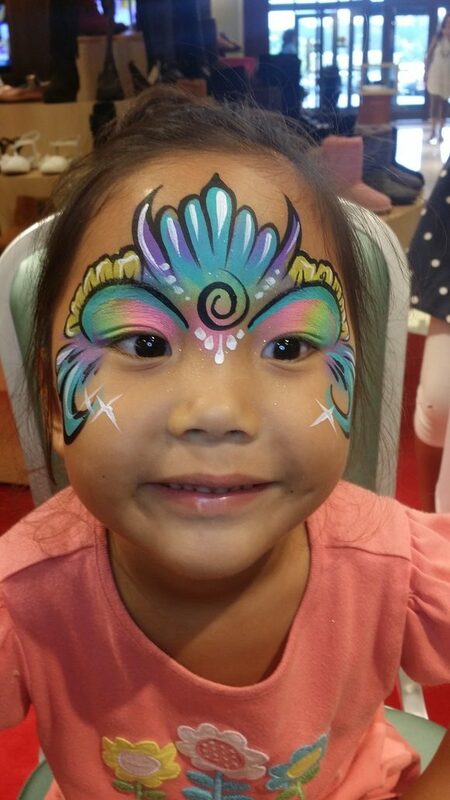 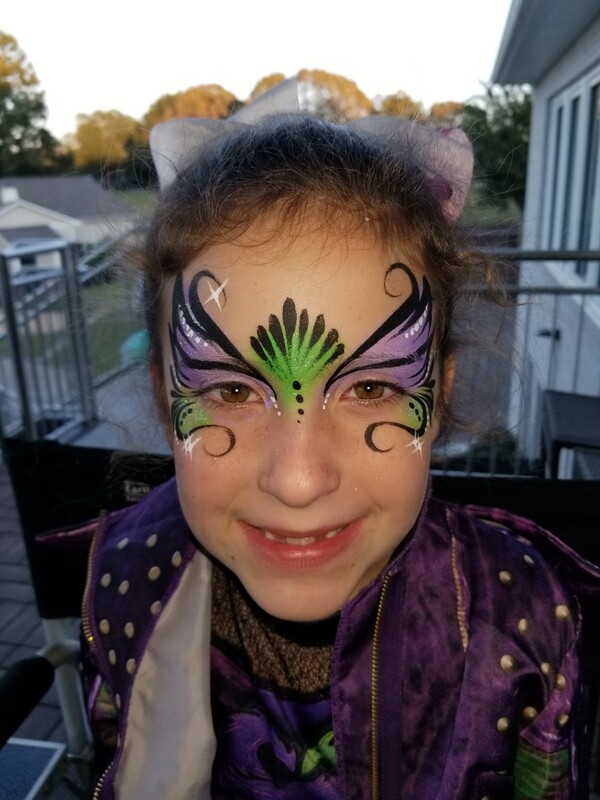 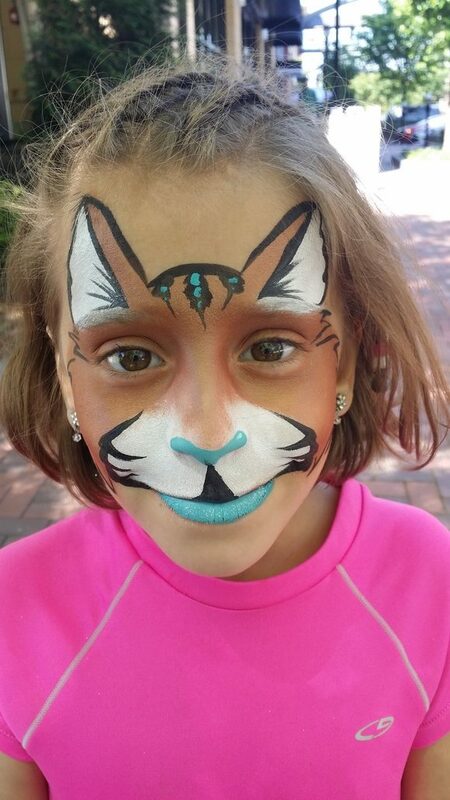 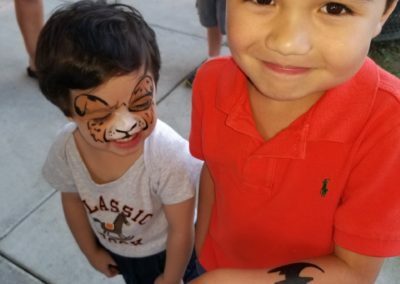 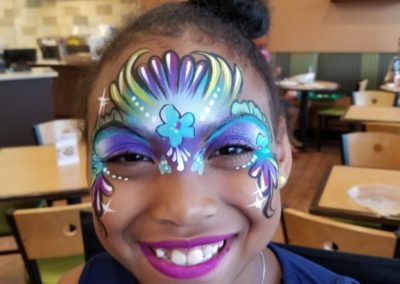 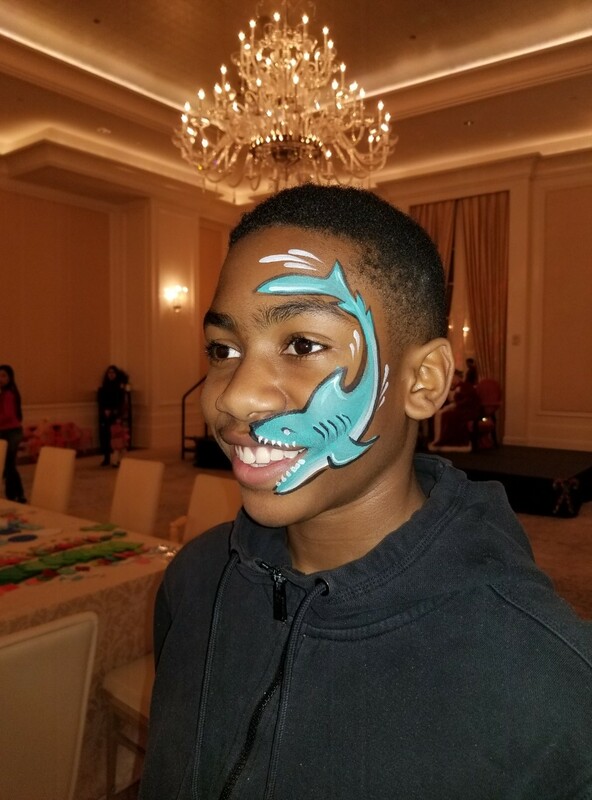 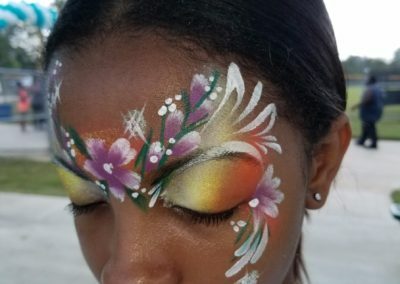 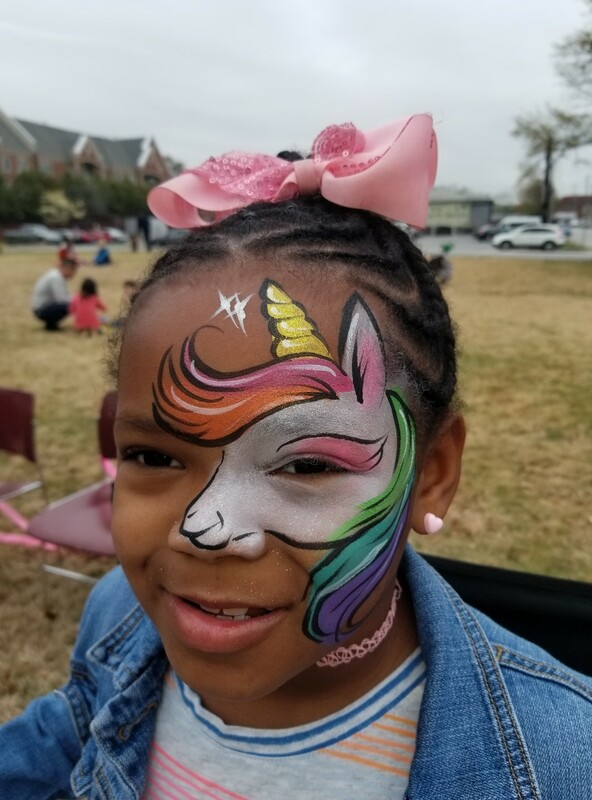 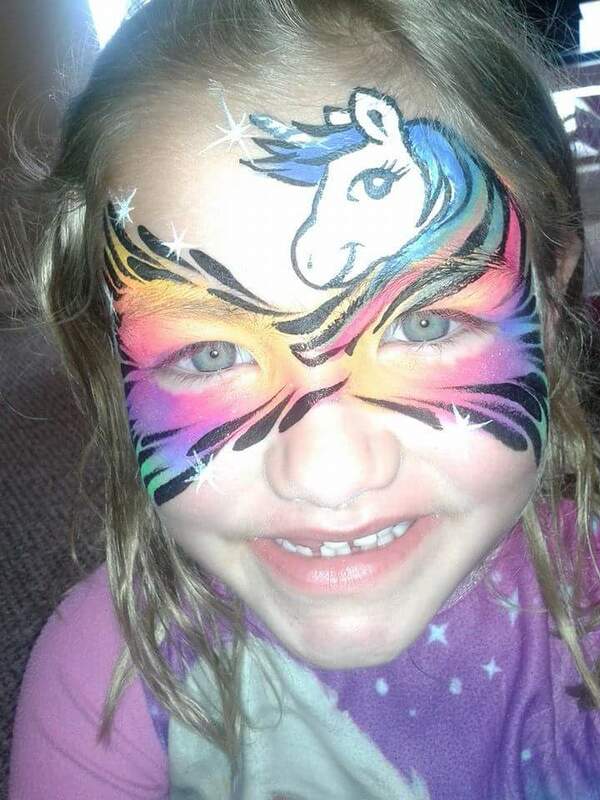 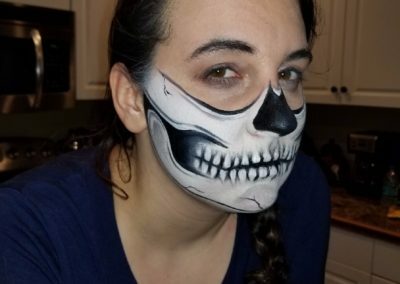 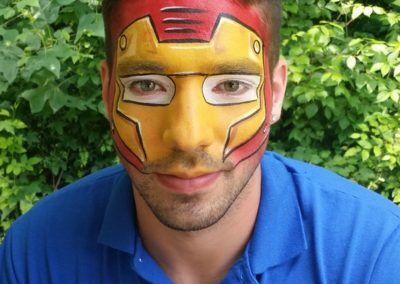 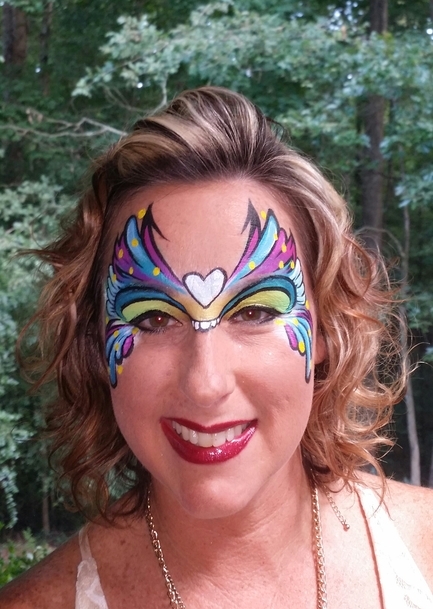 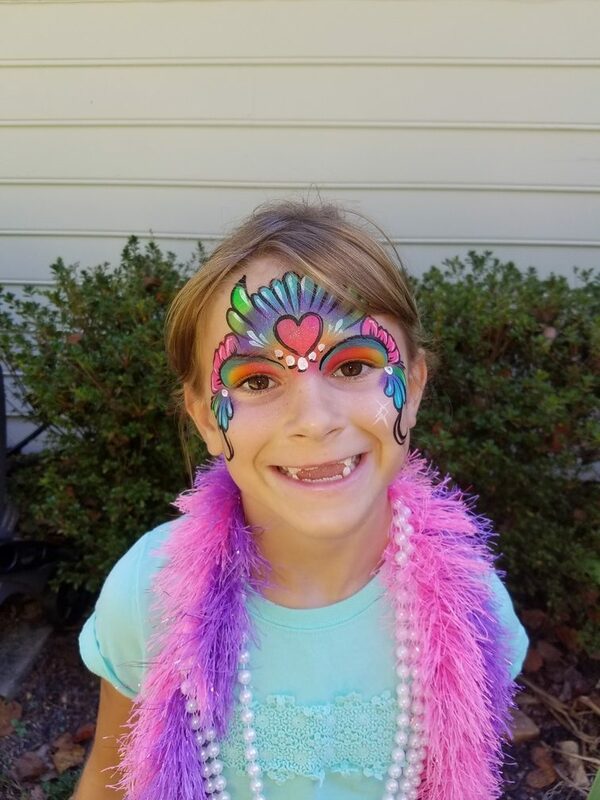 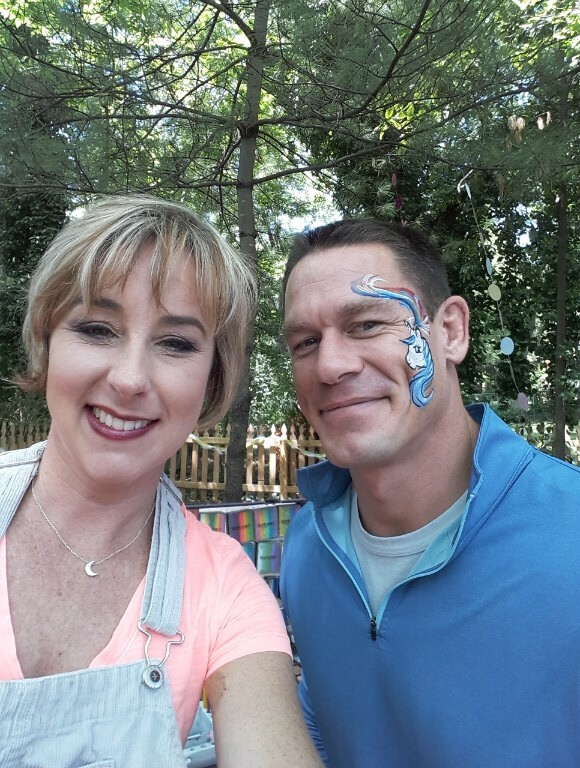 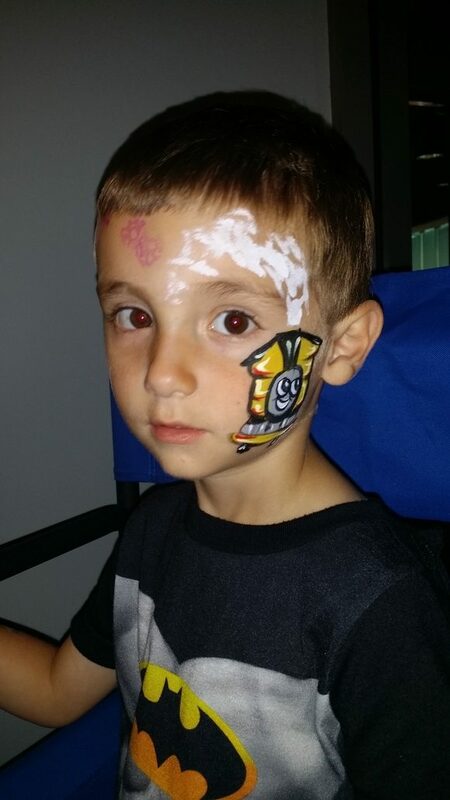 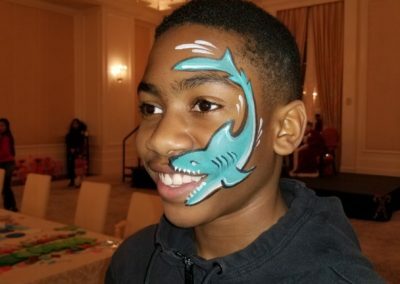 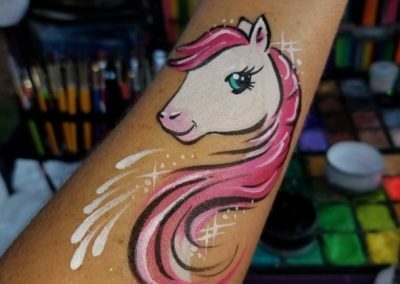 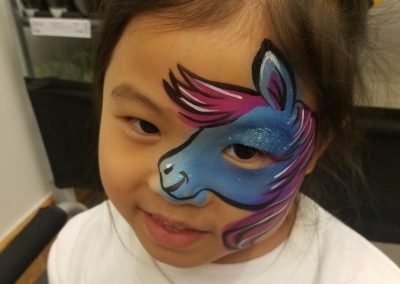 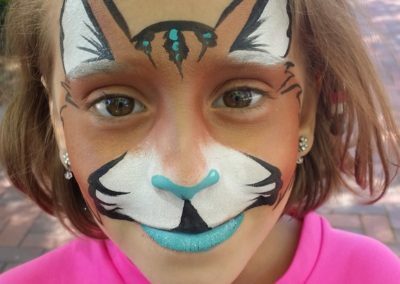 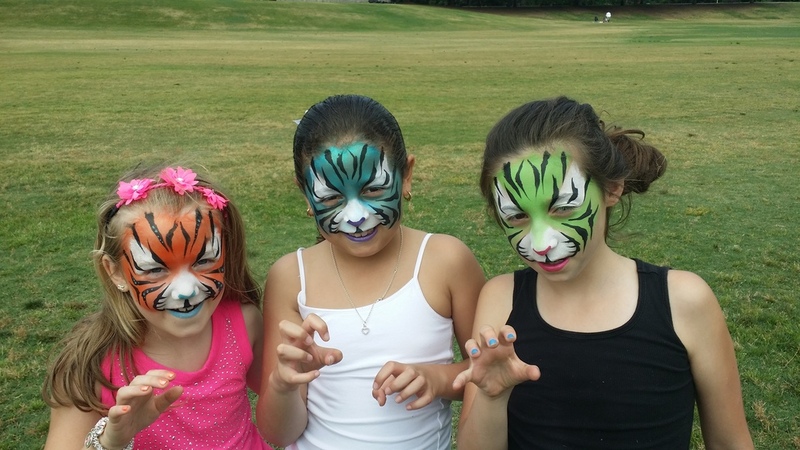 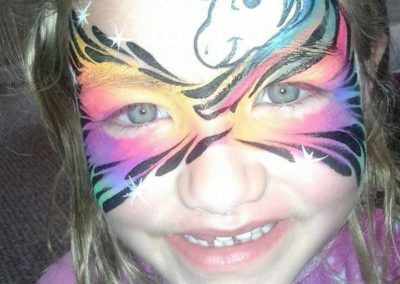 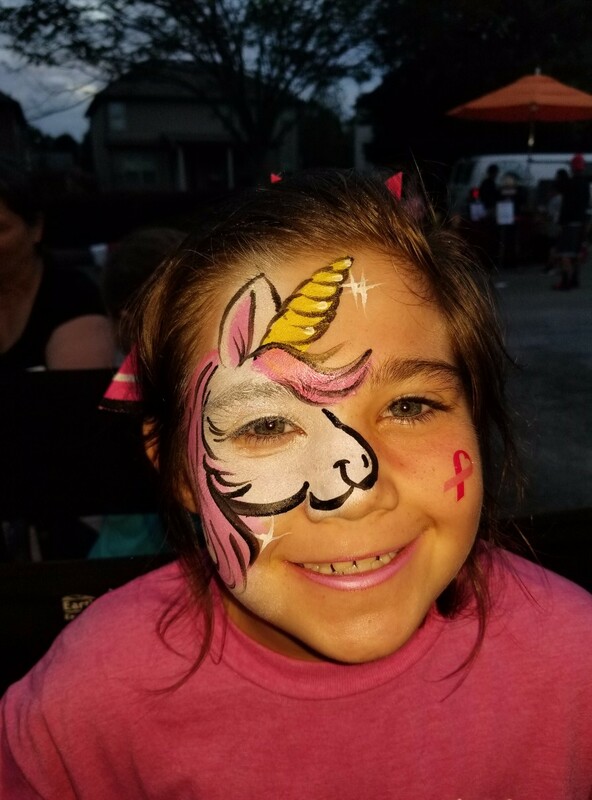 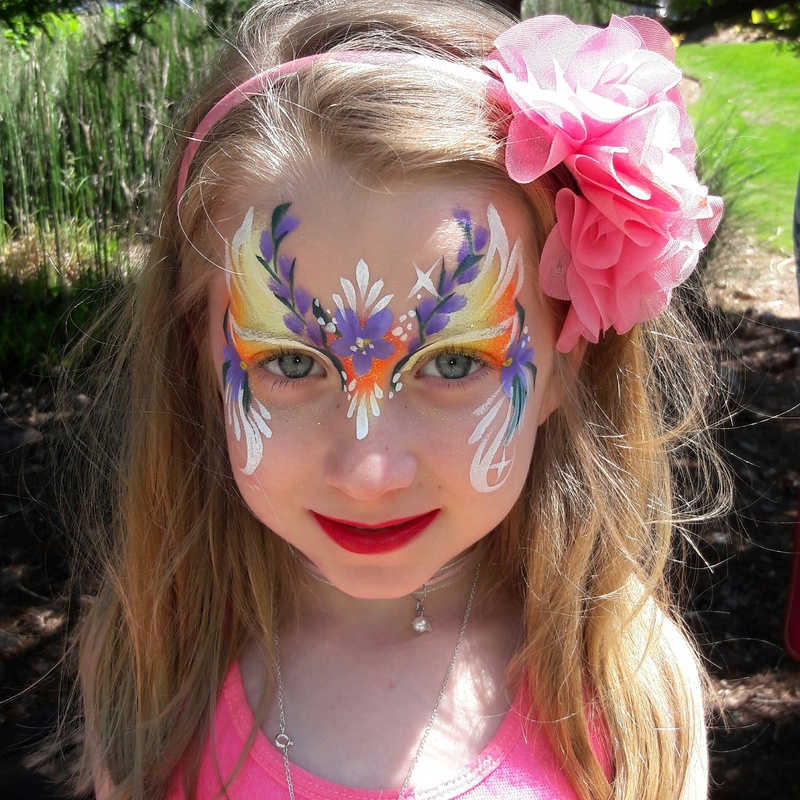 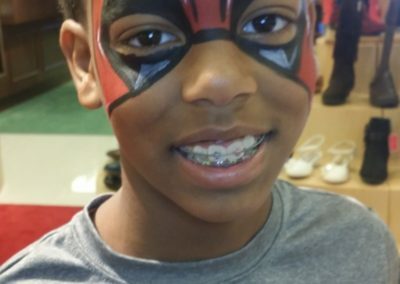 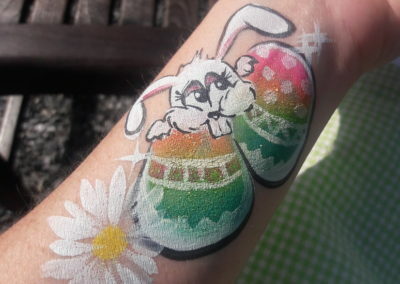 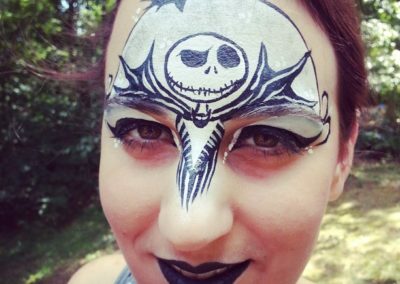 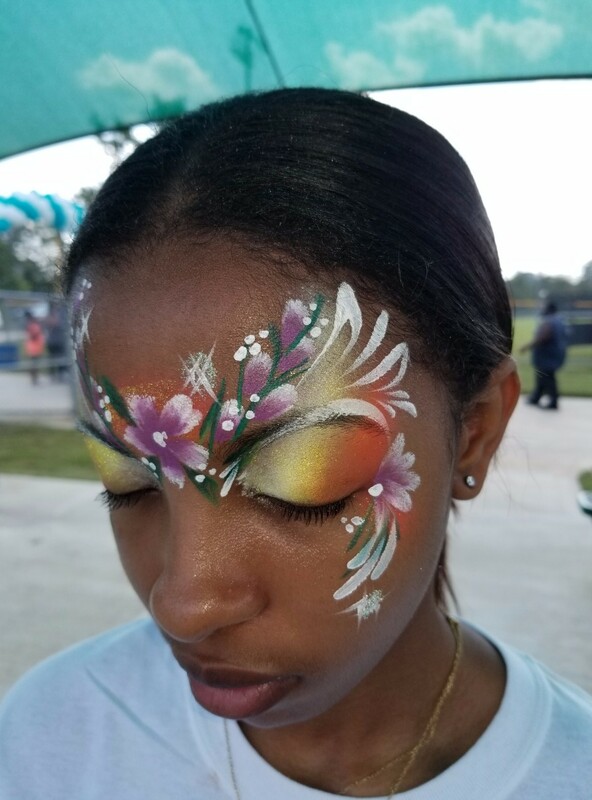 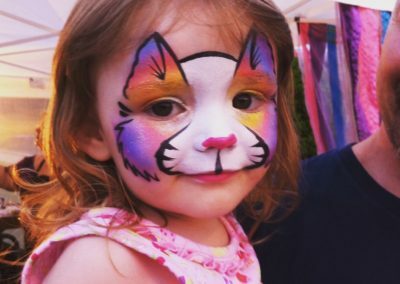 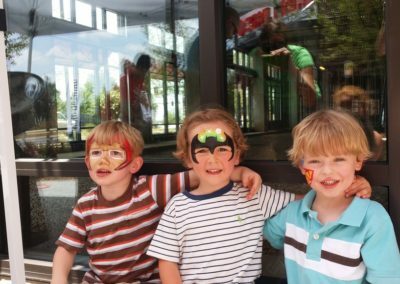 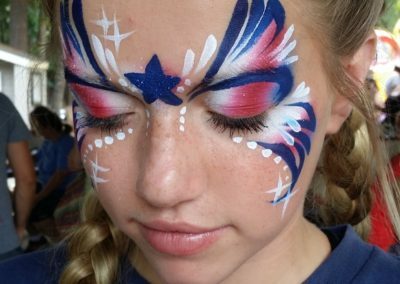 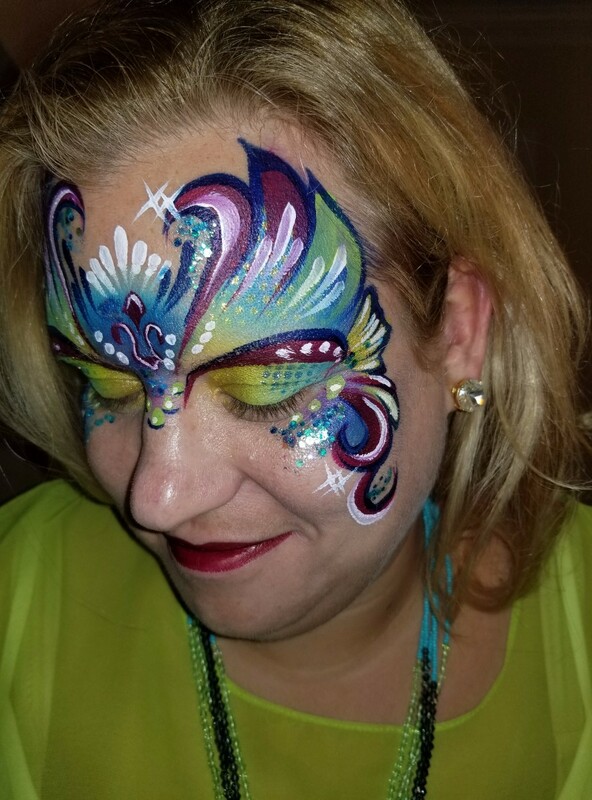 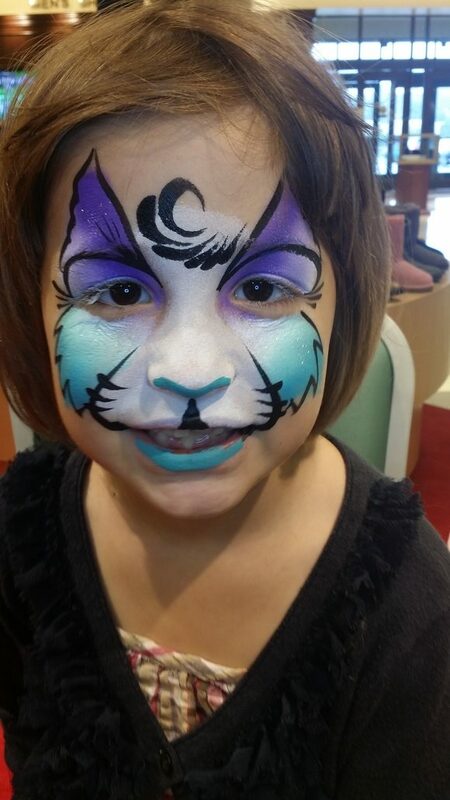 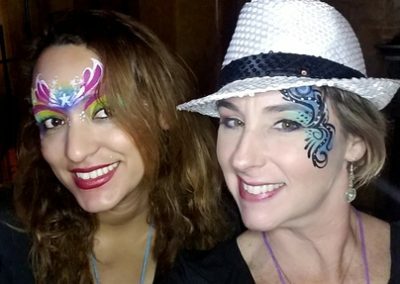 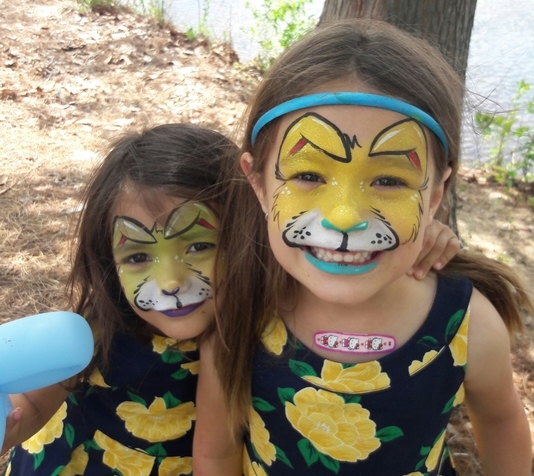 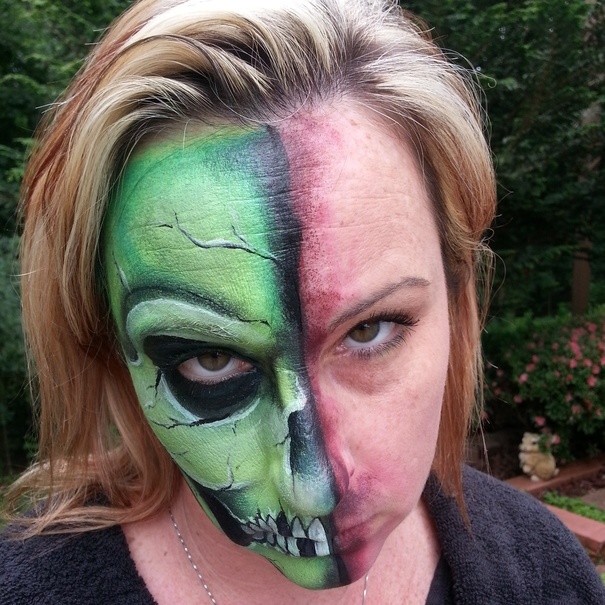 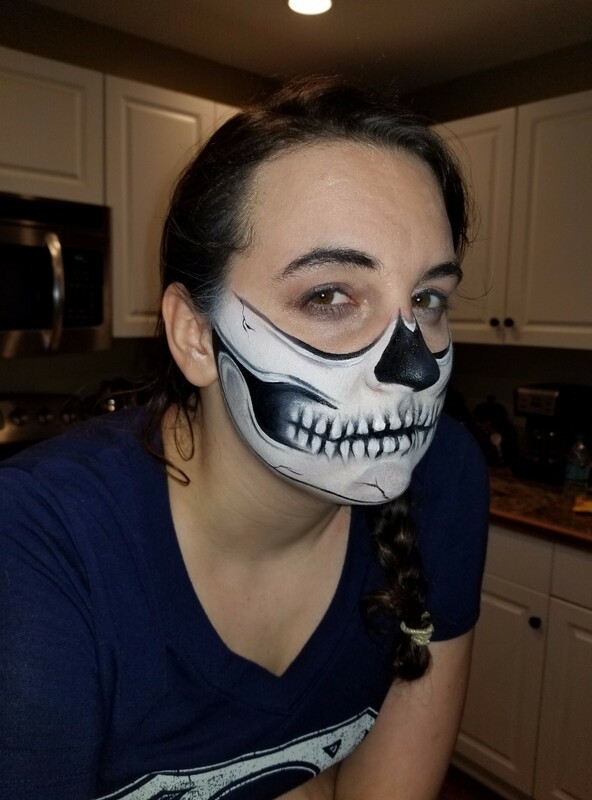 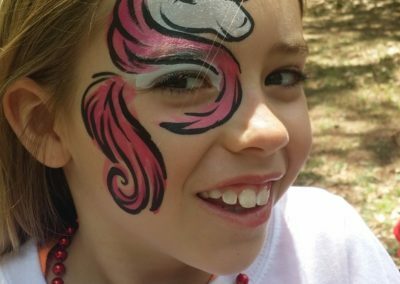 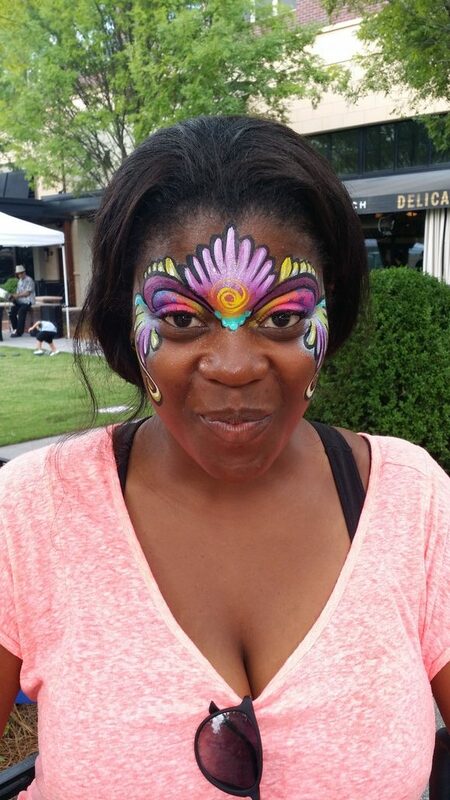 Our face painting designs are detailed works of art, never boring or smudged. 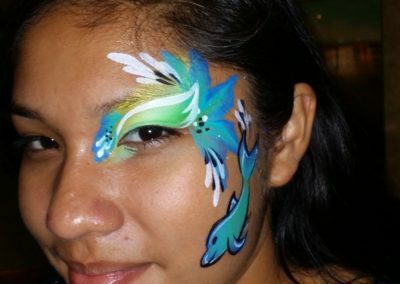 We use quality, water-based paints and cosmetic products that last for hours, but can be removed with soap and water. 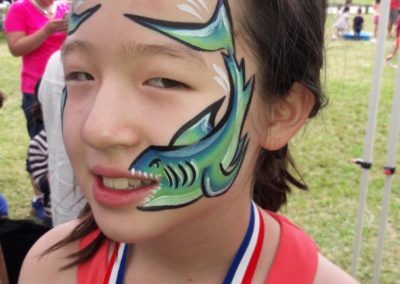 We are not limited to the above events only. 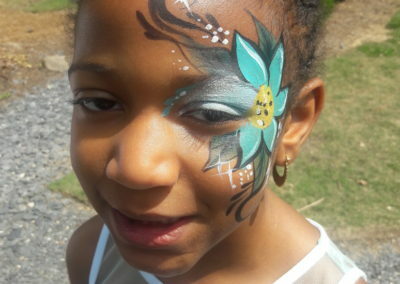 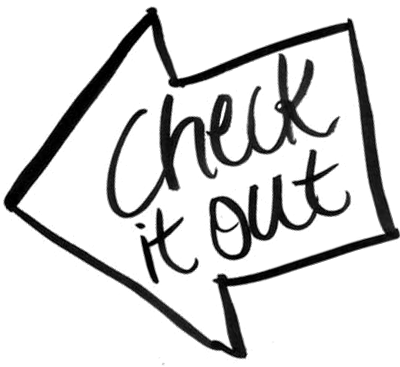 Please call us and see what we can help you with to make your event a SUCCESSFUL and MEMORABLE one! 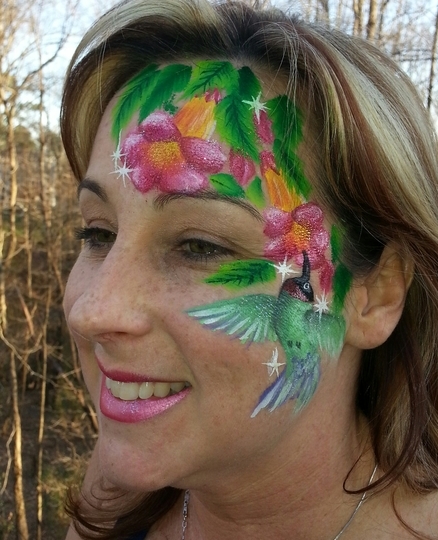 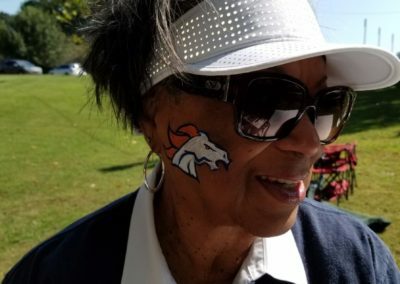 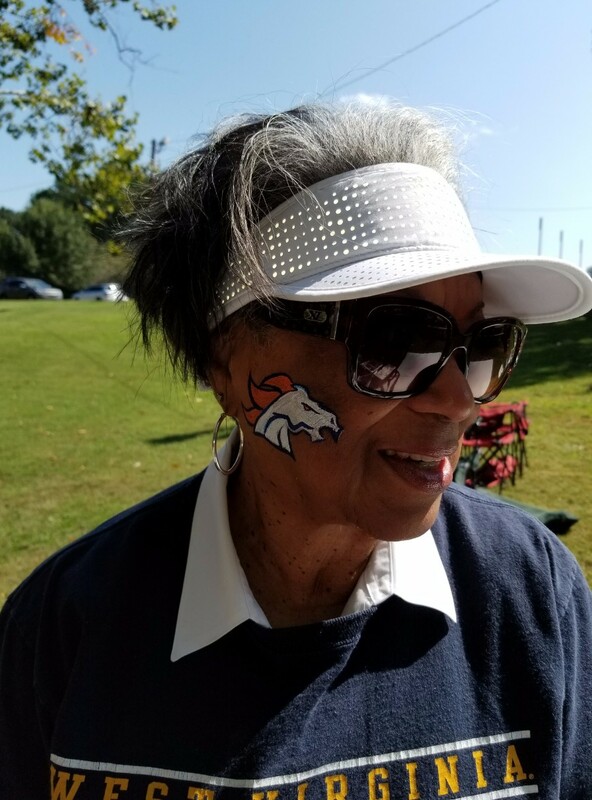 Our artists will arrive with FUN attire on. 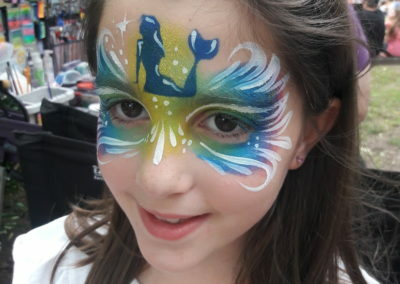 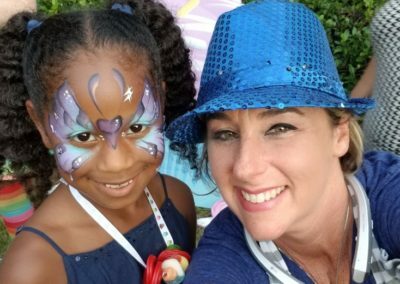 This means that they will wear fun hats and colorful aprons, to be easily picked out in a crowd. 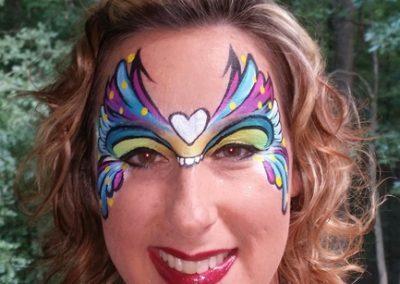 If you require different attire, please tell us your needs when booking.